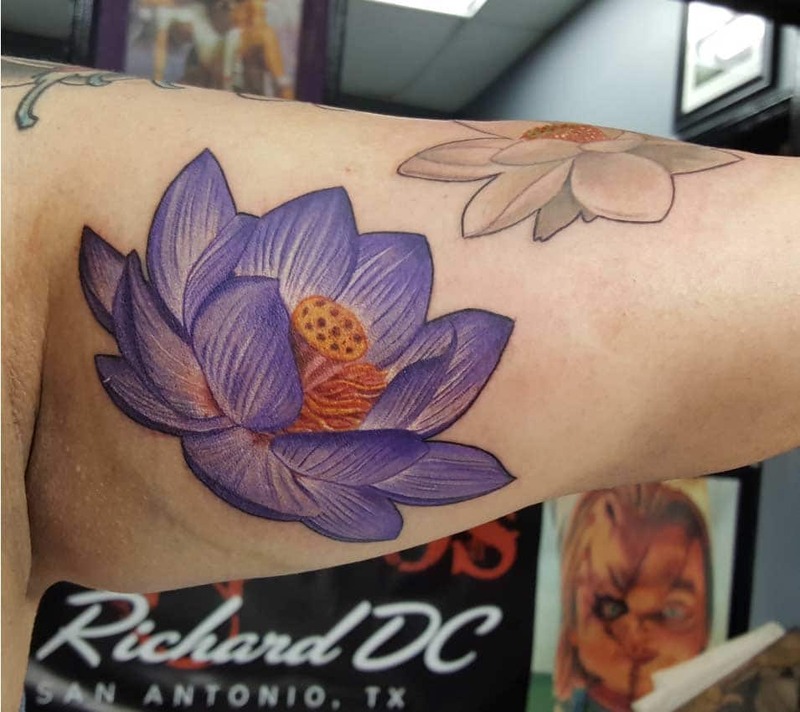 Richard DC is a Texas native, born and raised on the West side of San Antonio. 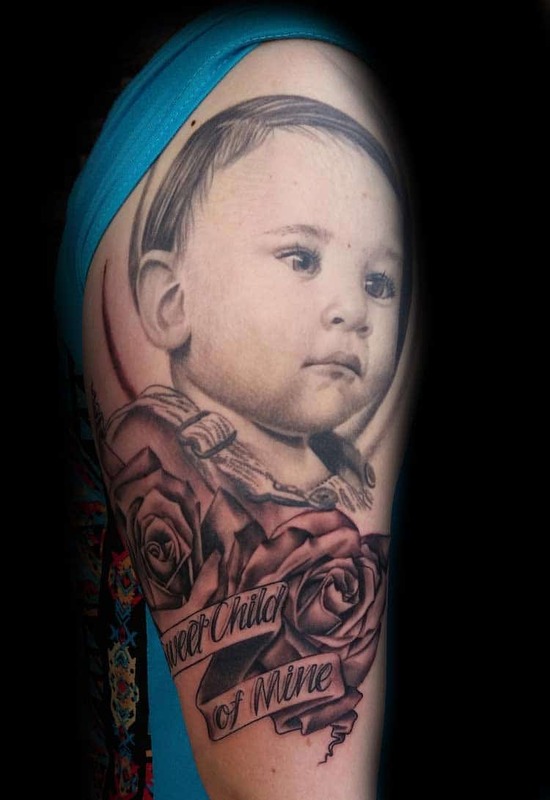 Since he was a child, he’s always known that tattooing would play an important role in his life. 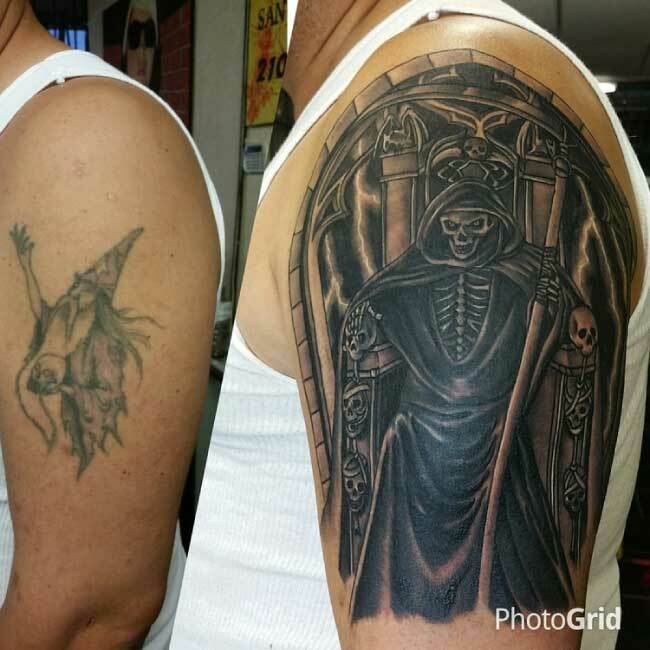 He had many uncles with tattoos and would constantly get in trouble in elementary school for covering his arms in pen drawings. 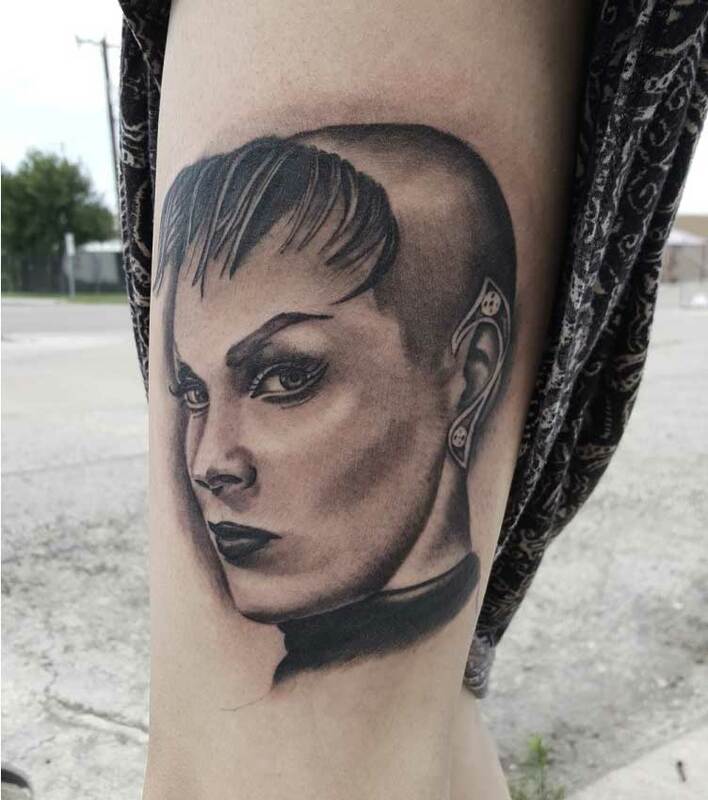 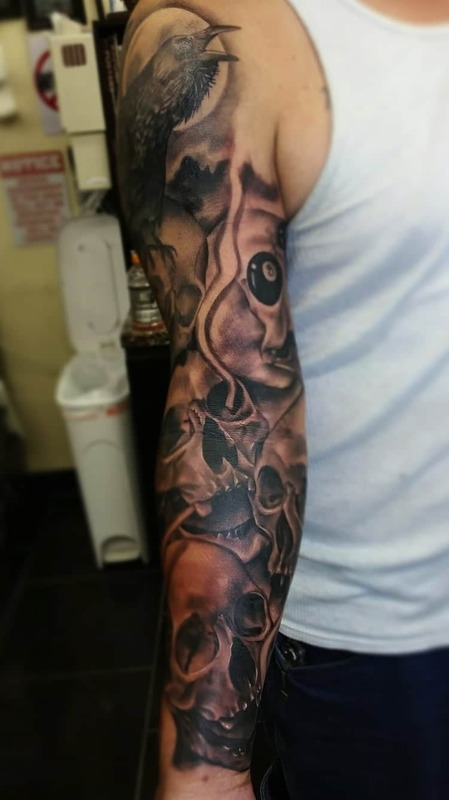 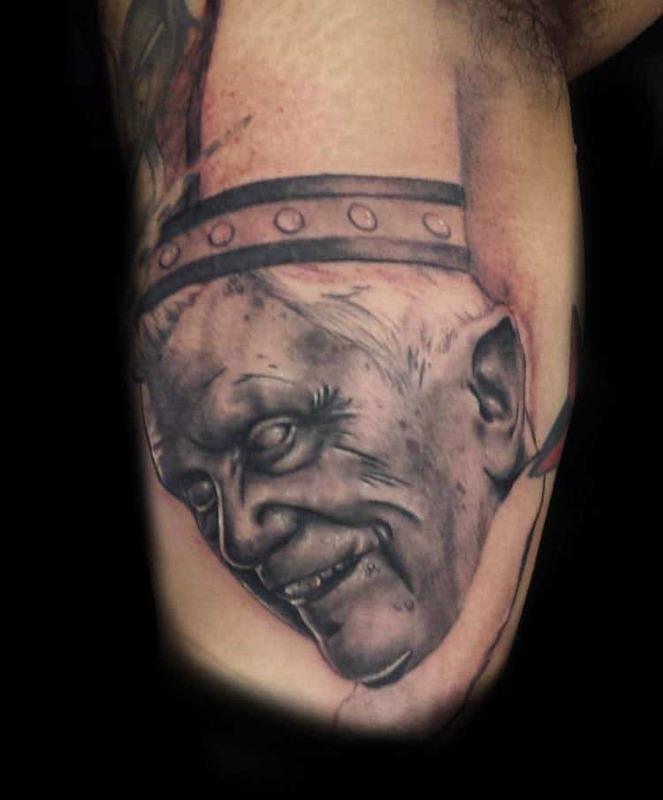 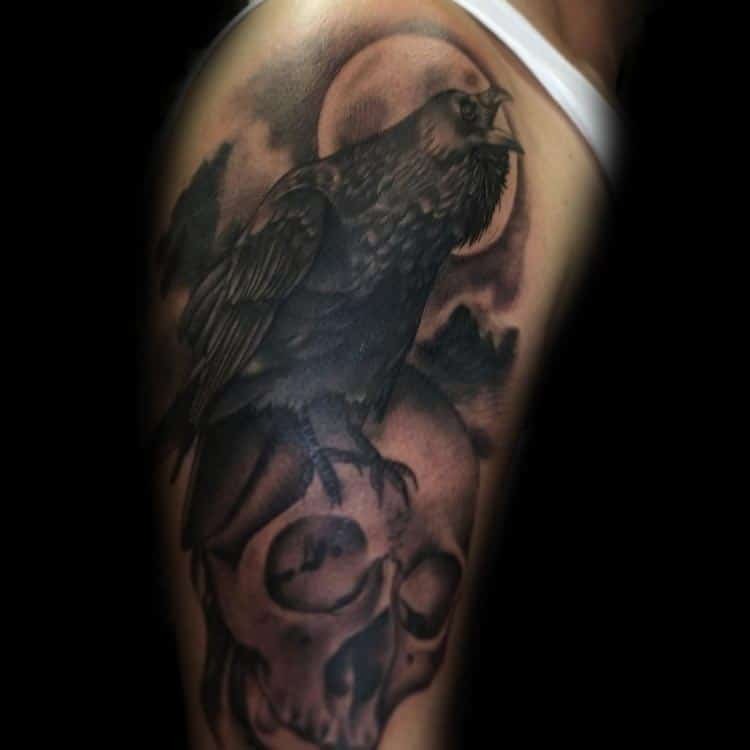 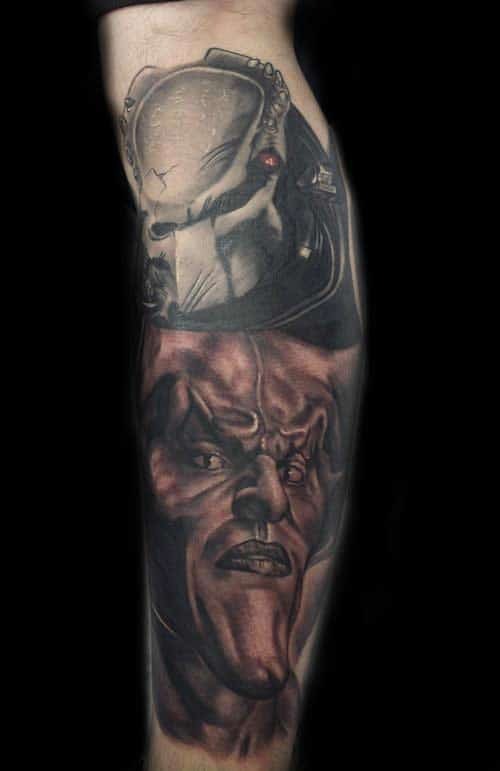 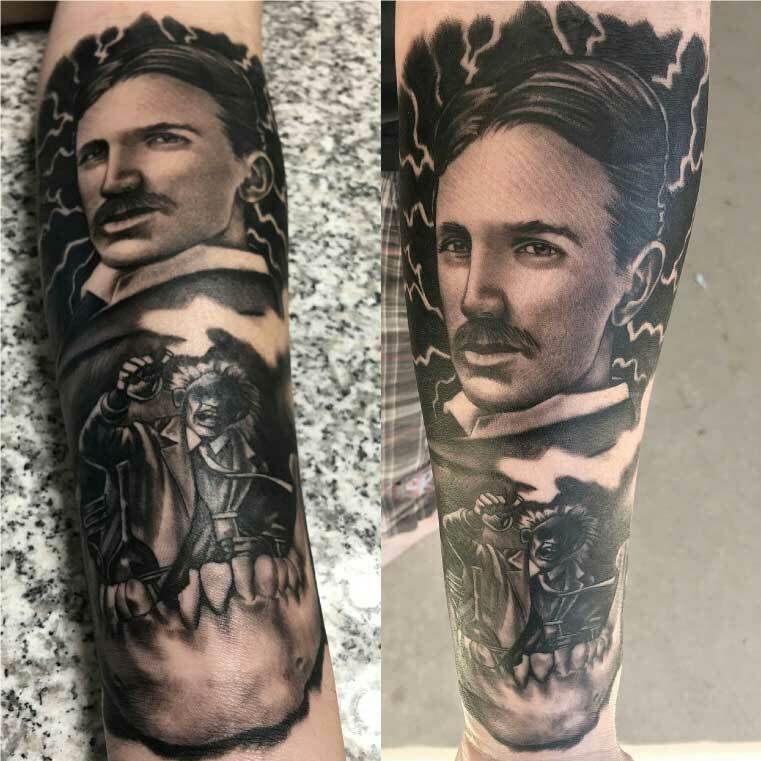 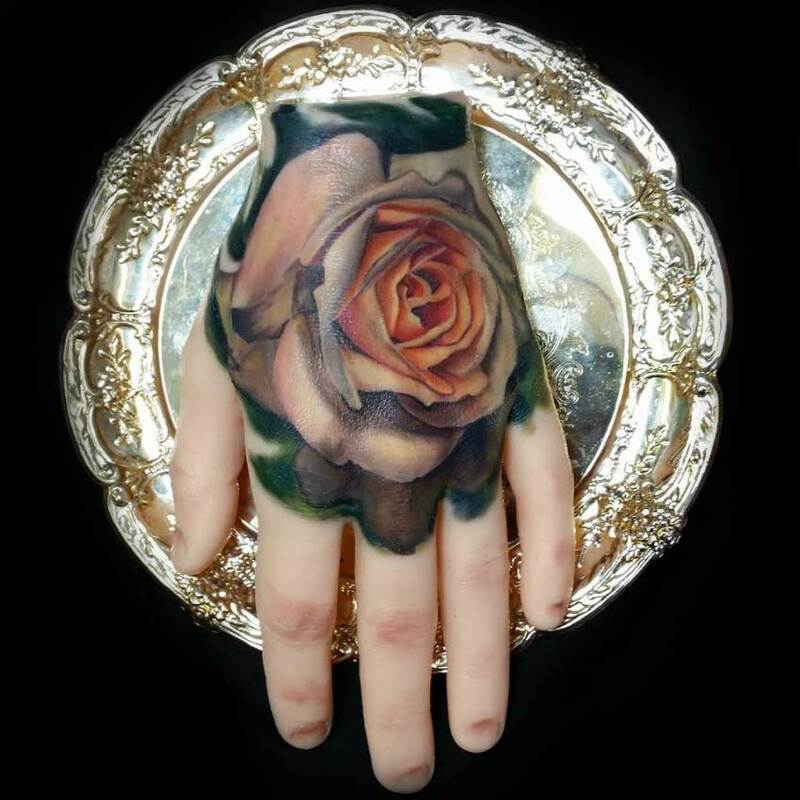 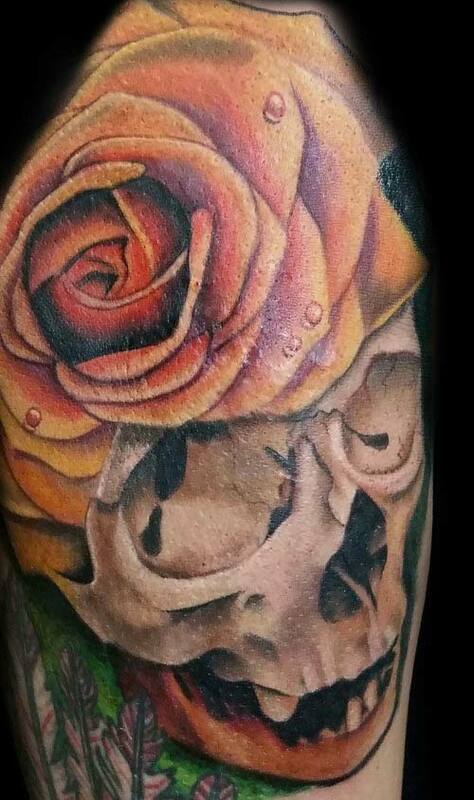 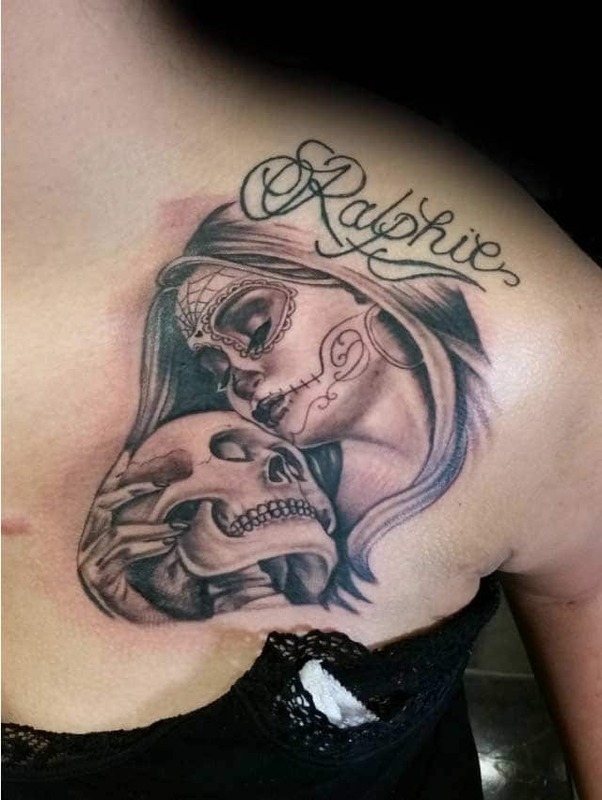 Richard is a self taught tattoo artist with over six years experience. 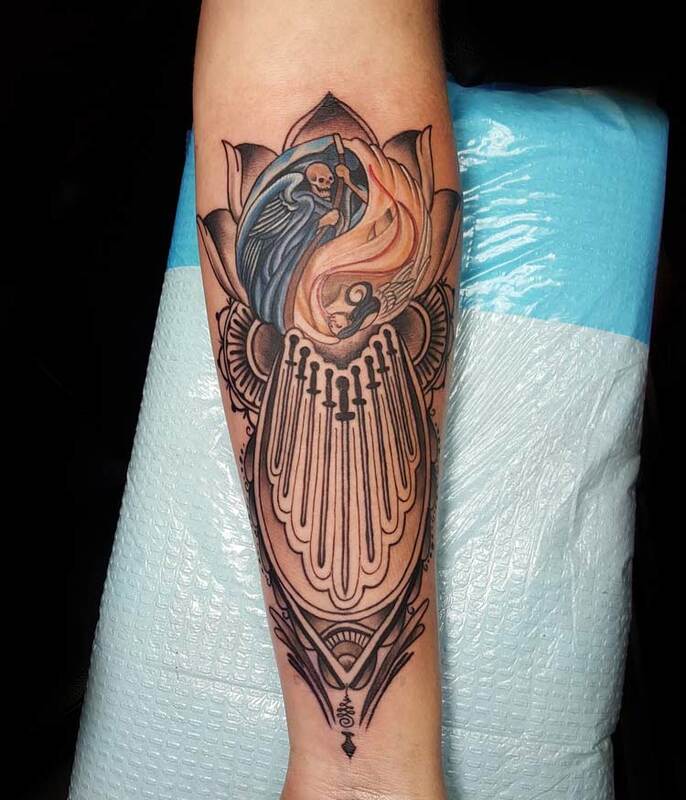 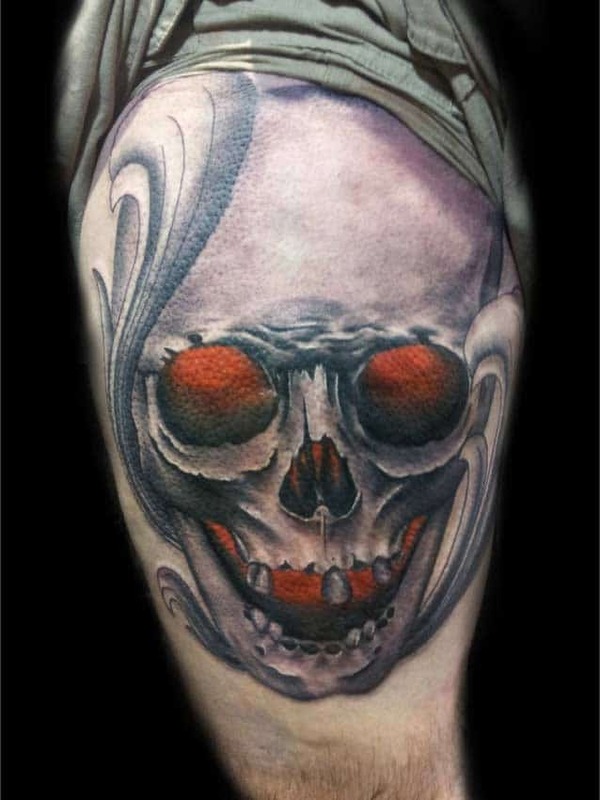 He has a well rounded portfolio and enjoys doing both color and black and gray tattoos. 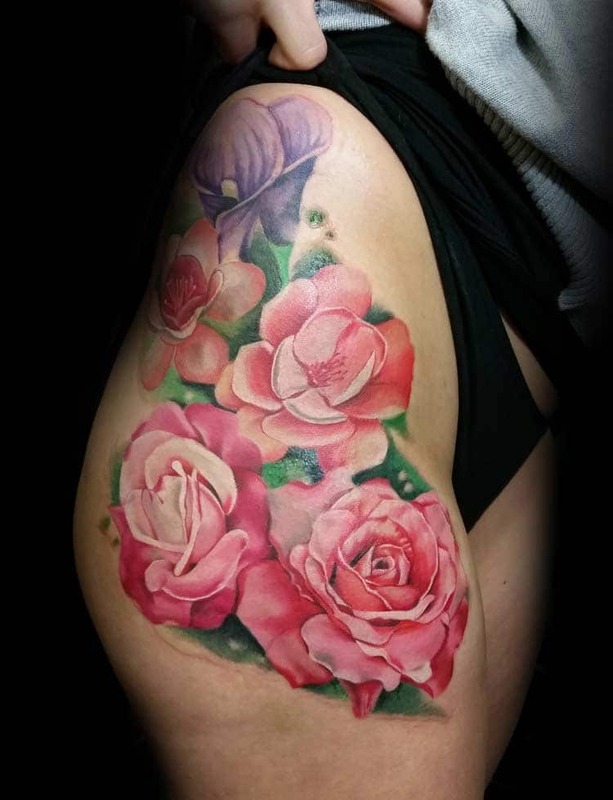 He is also known for delivering clean, crisp lines and fully saturated color. 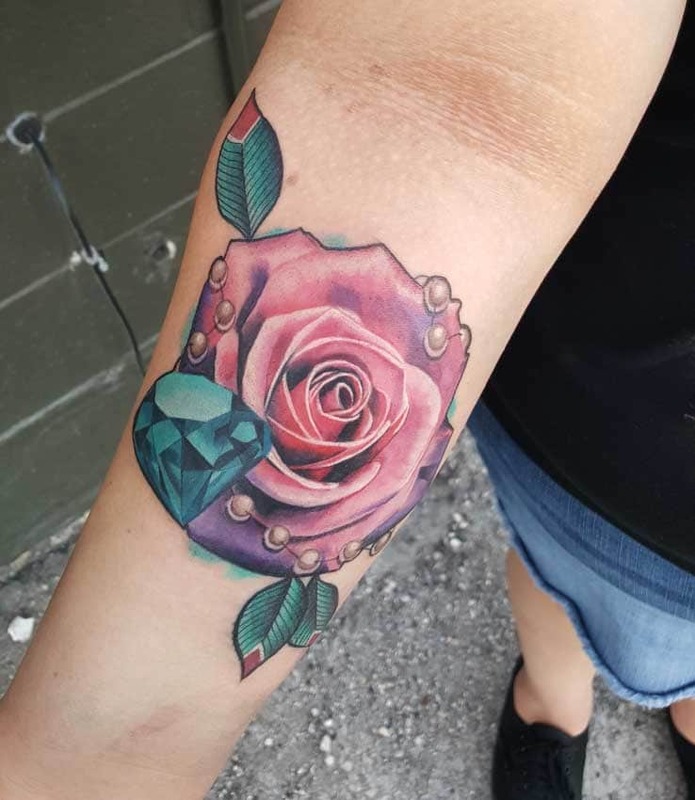 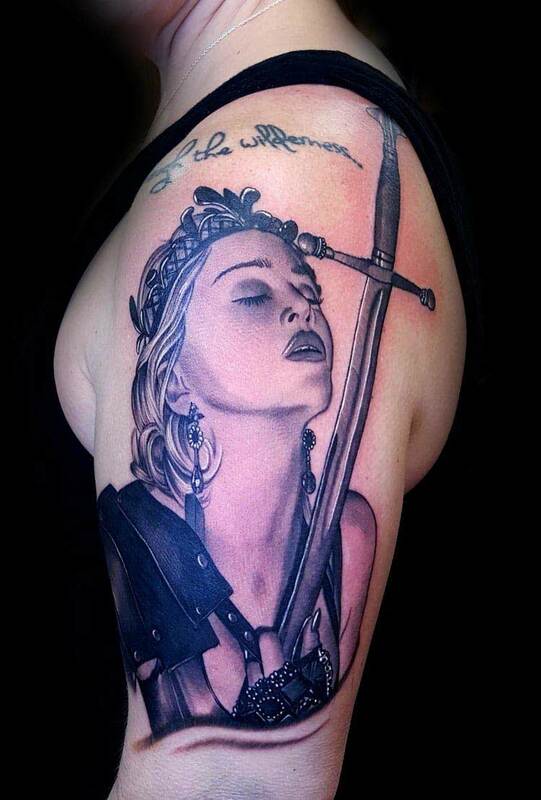 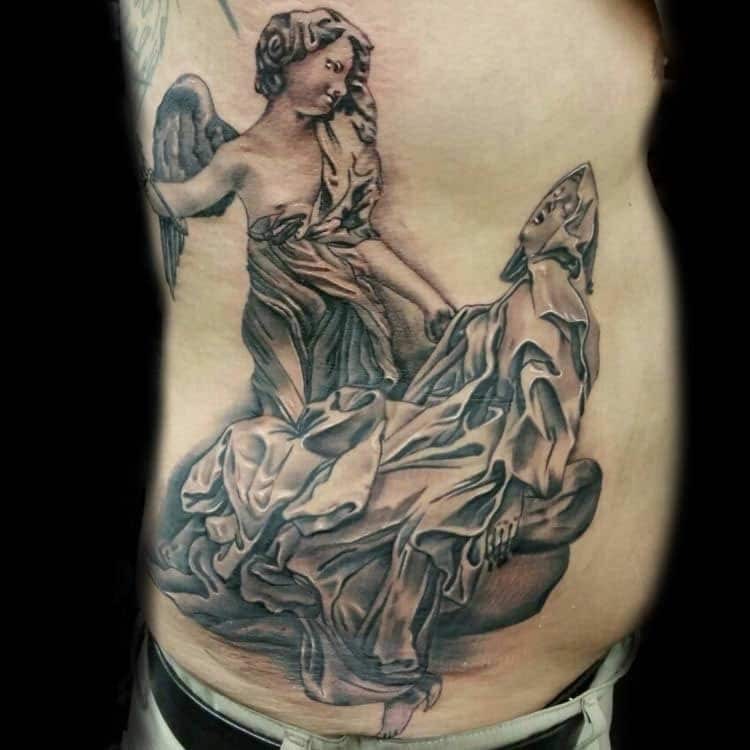 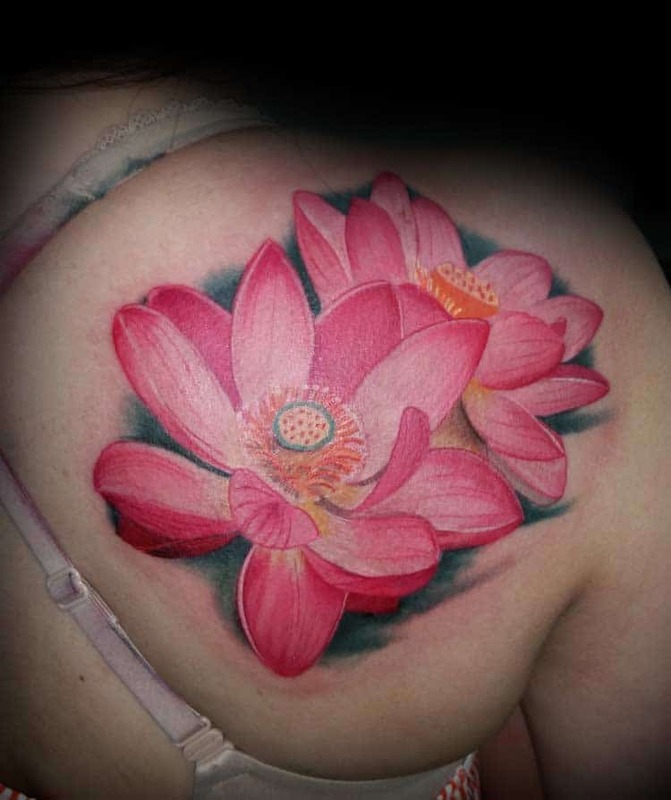 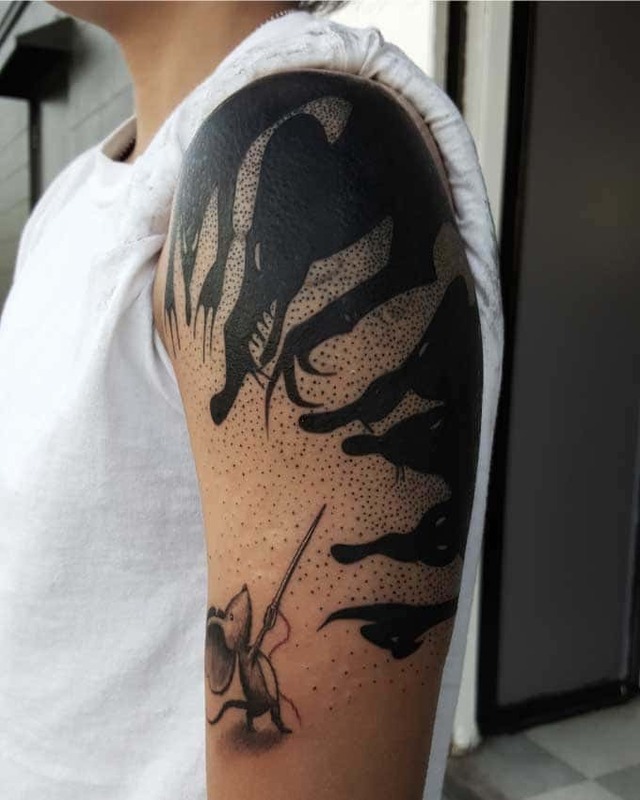 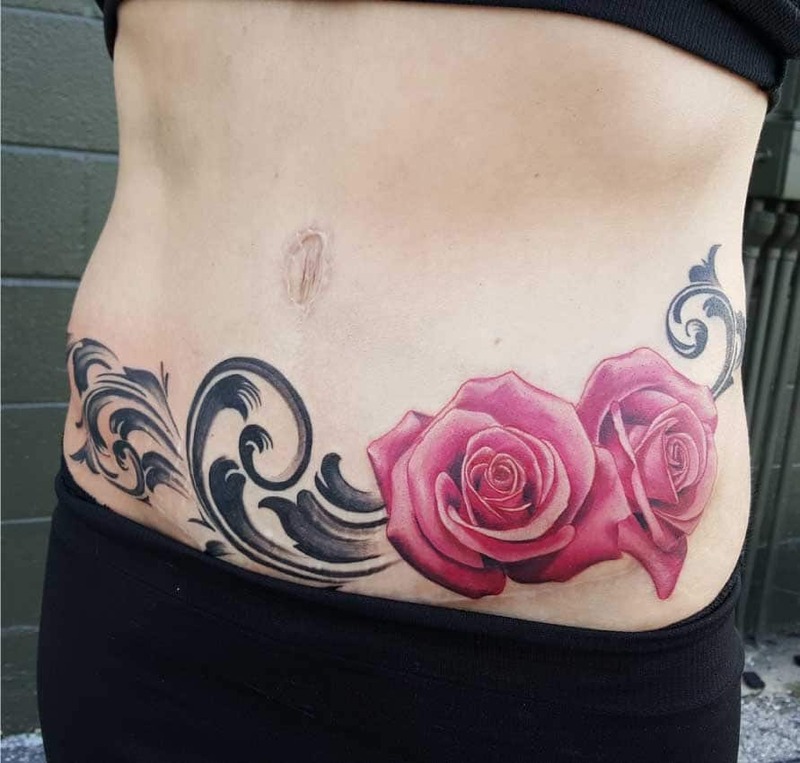 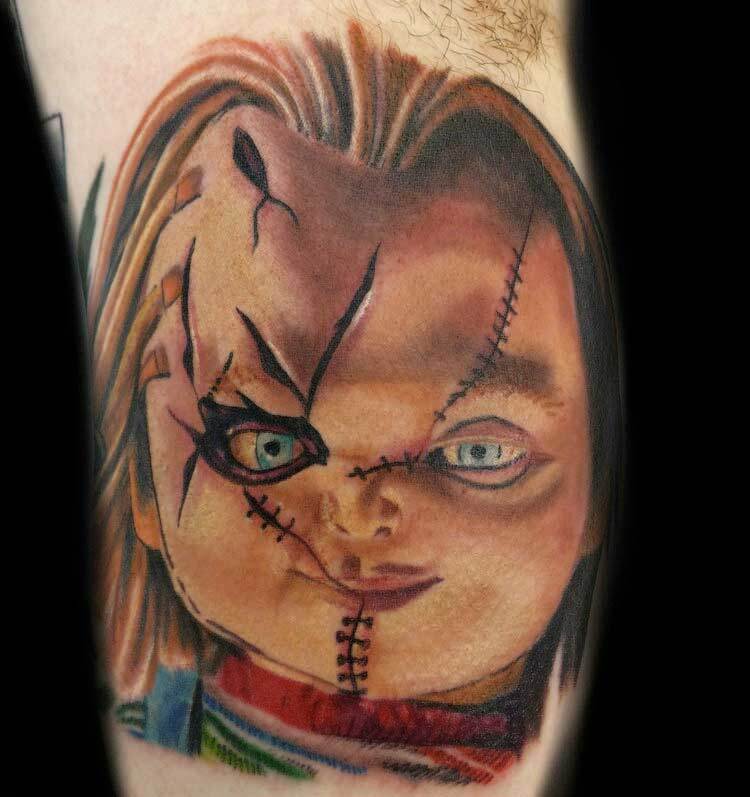 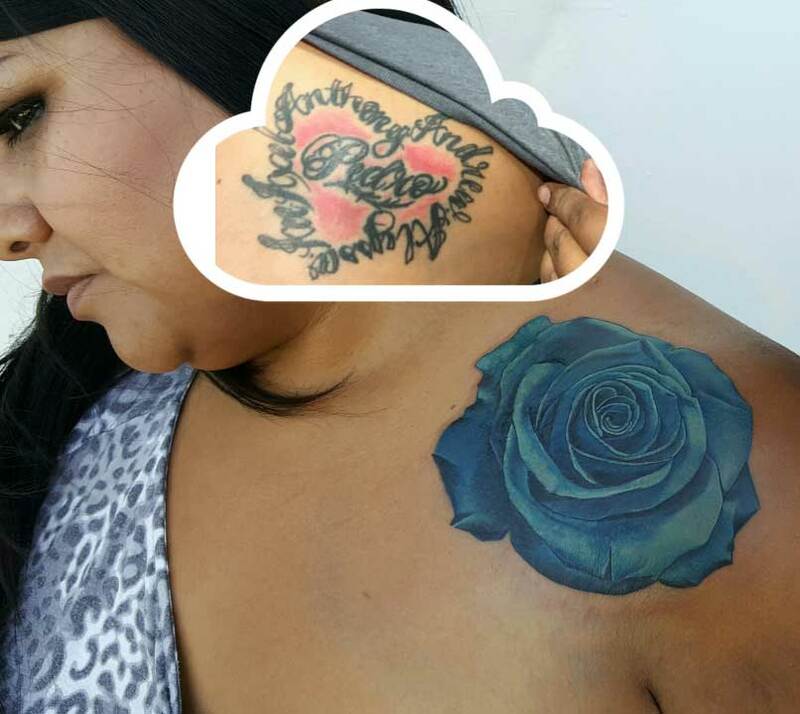 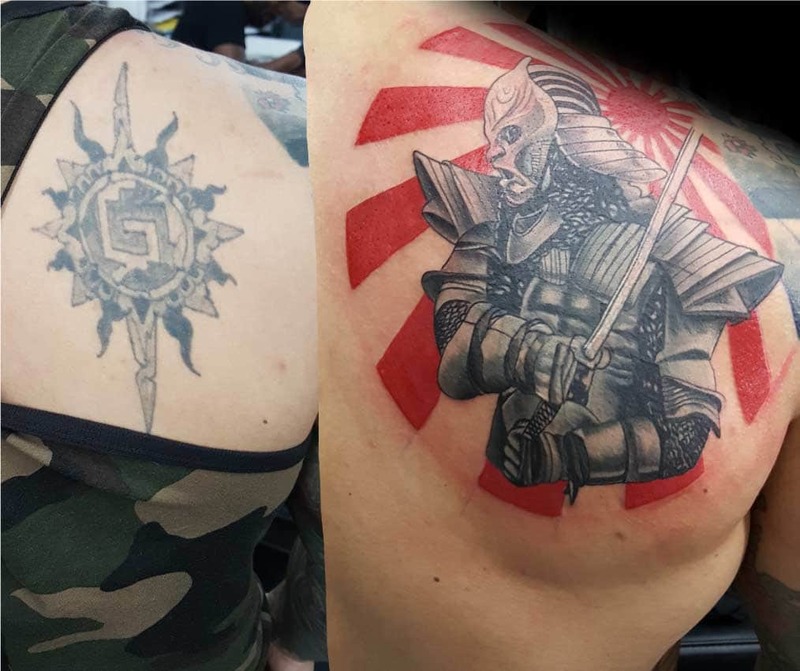 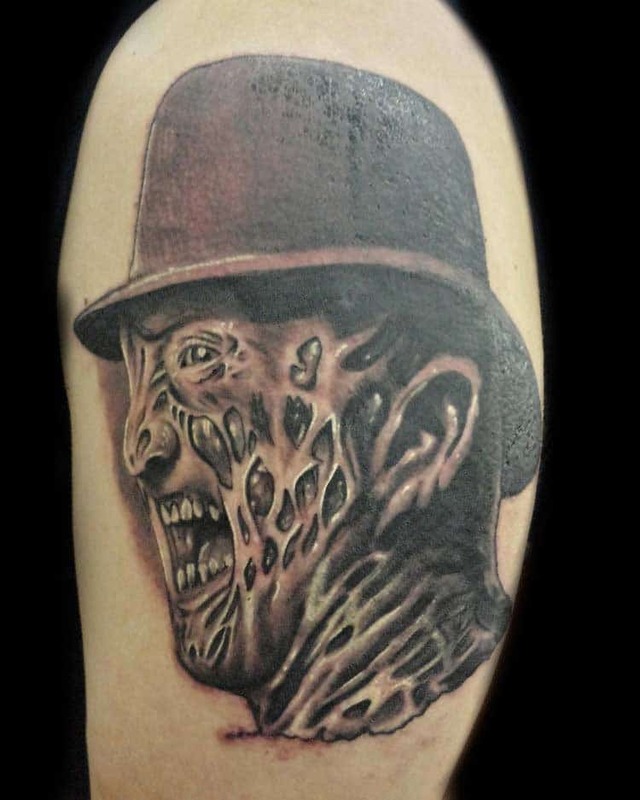 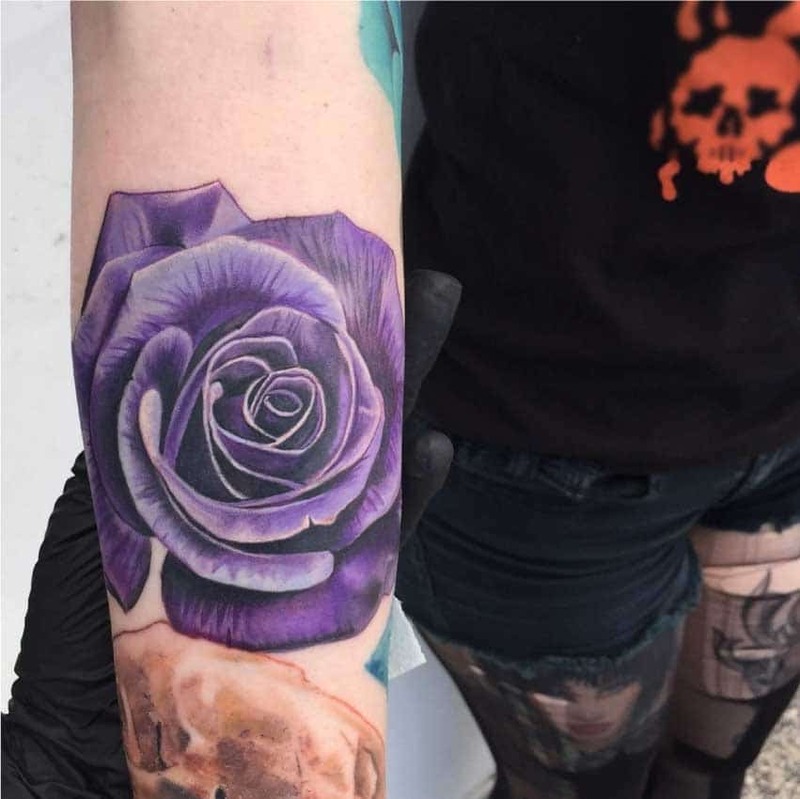 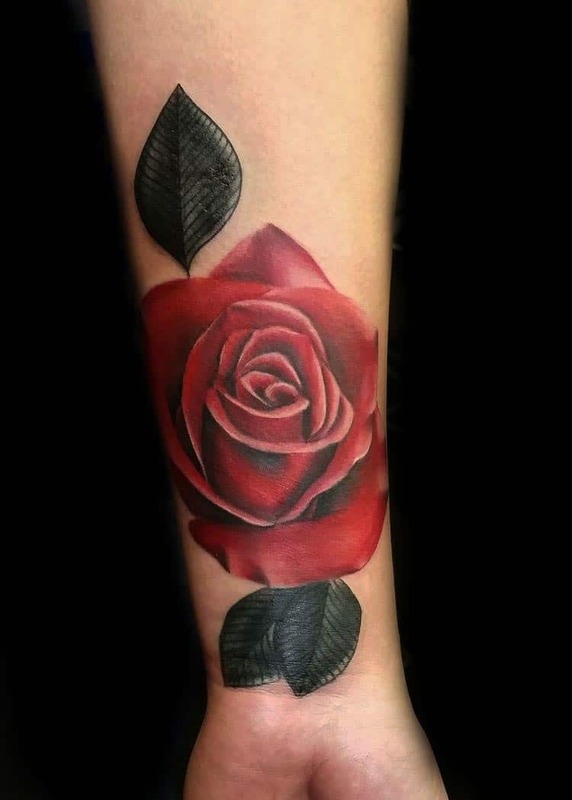 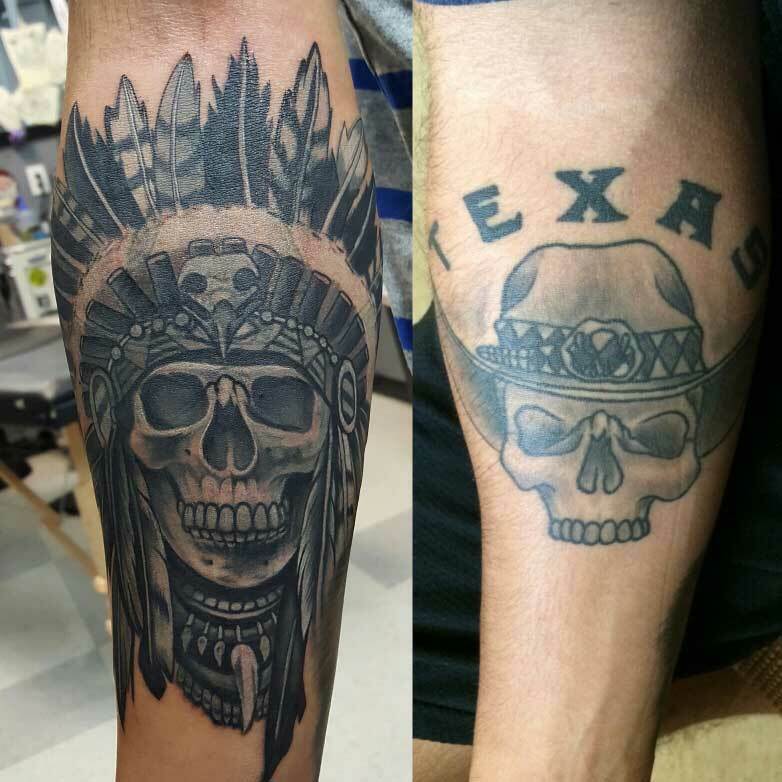 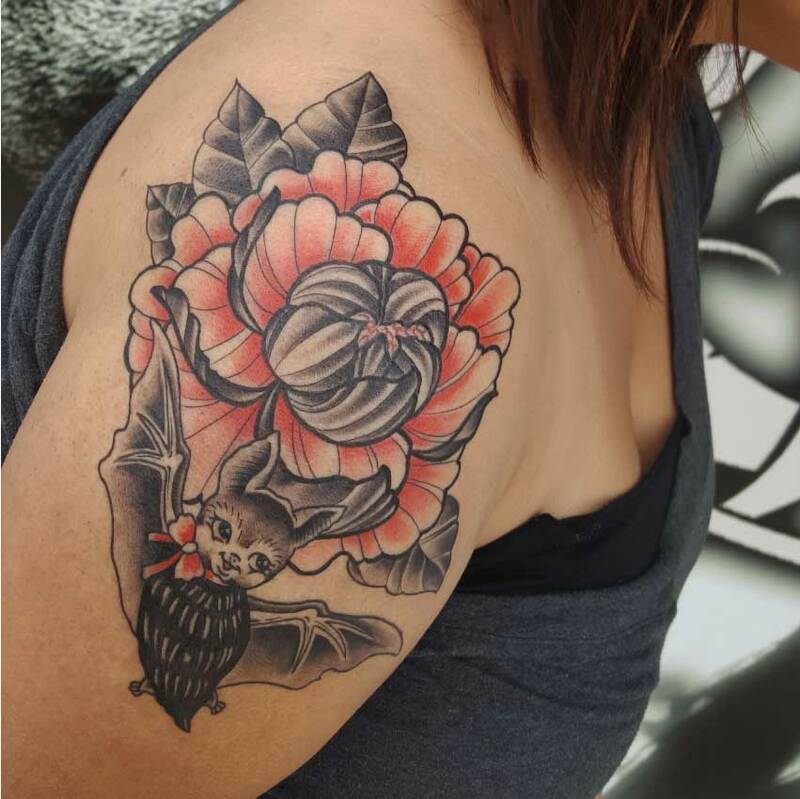 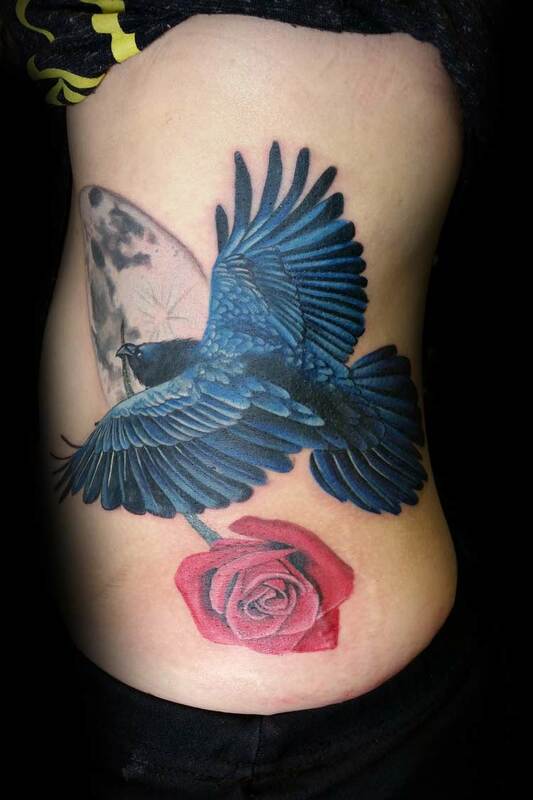 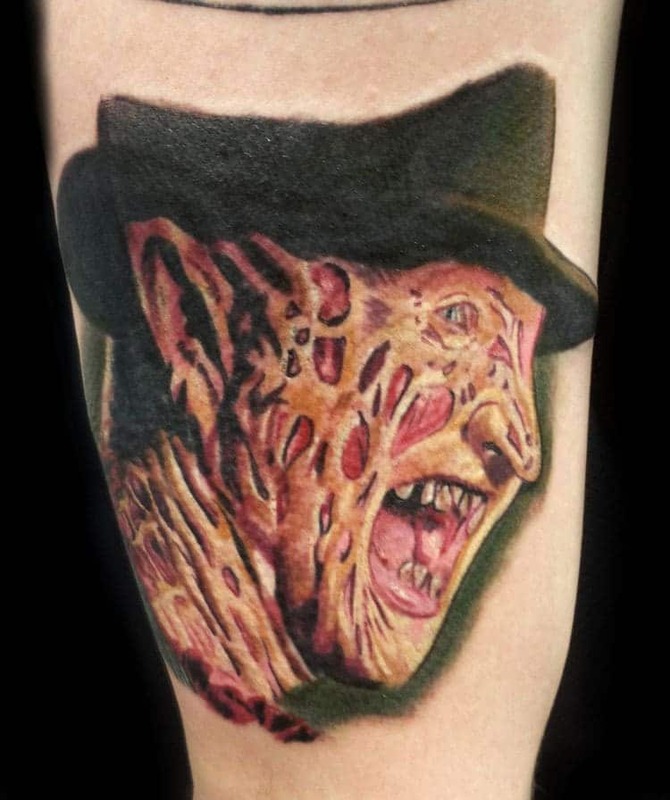 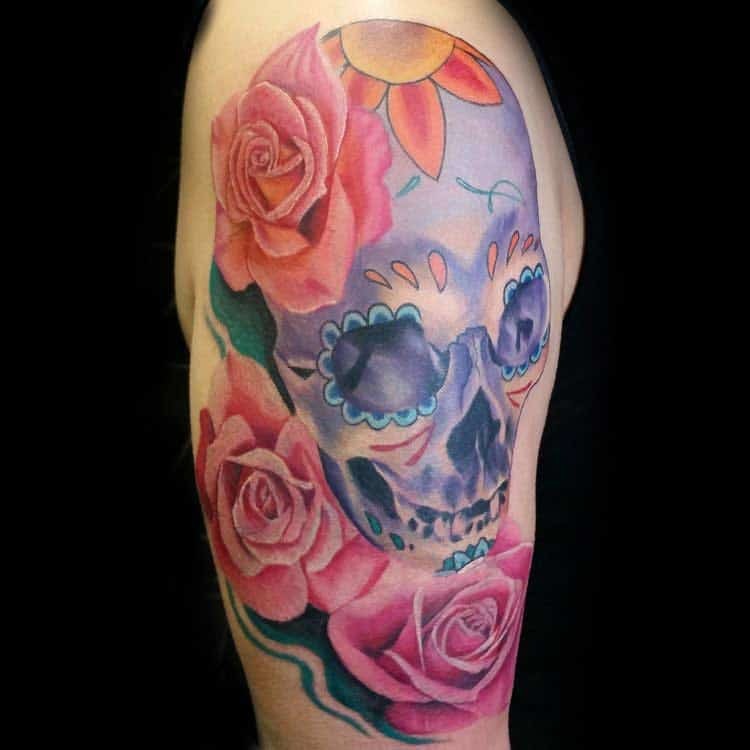 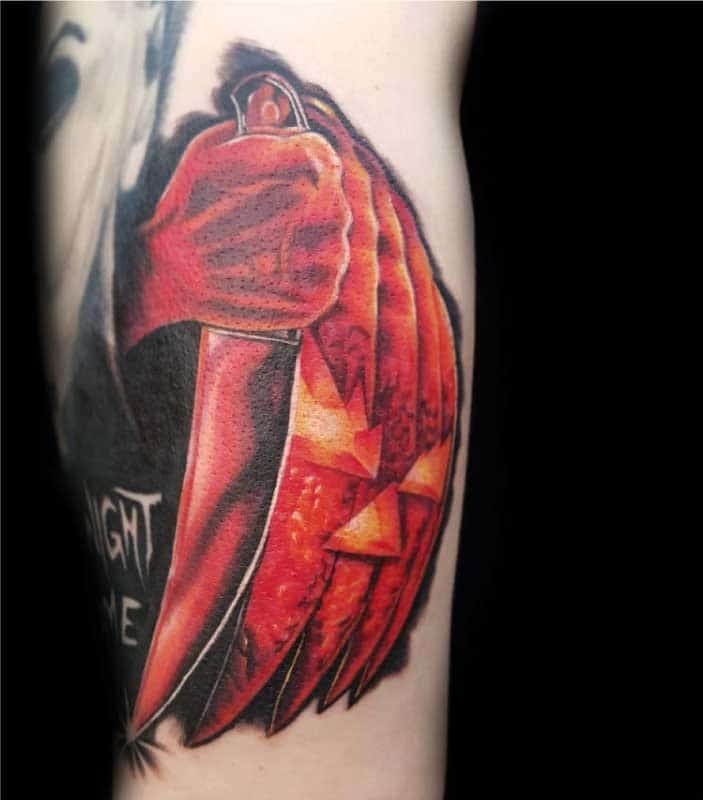 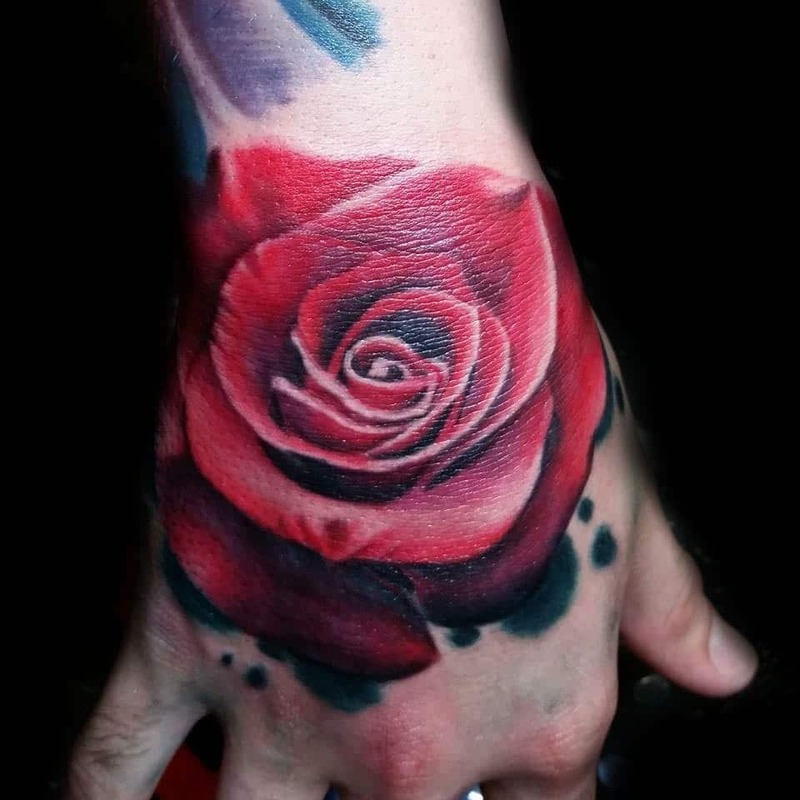 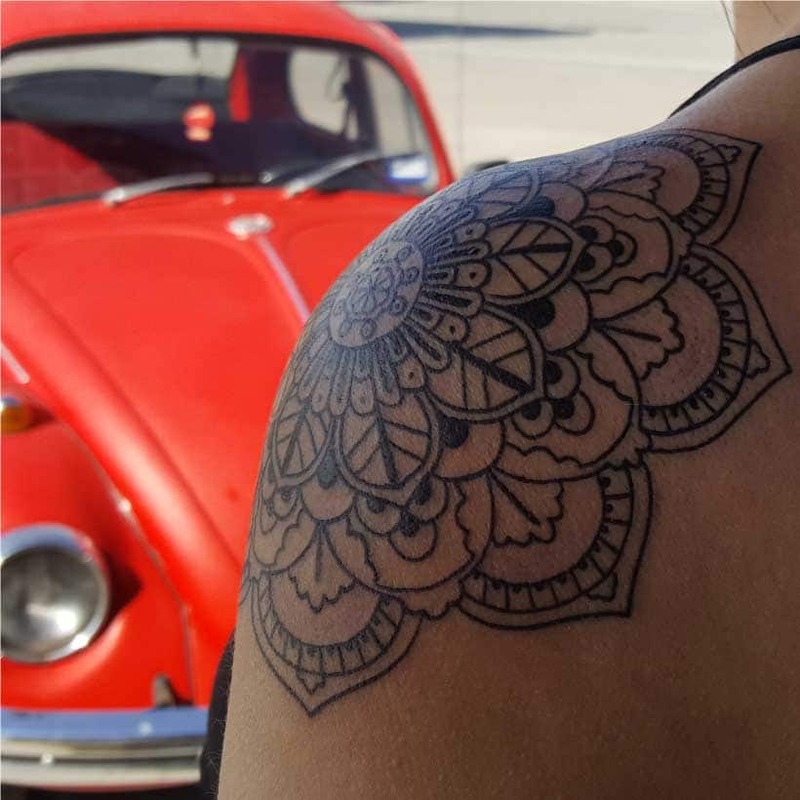 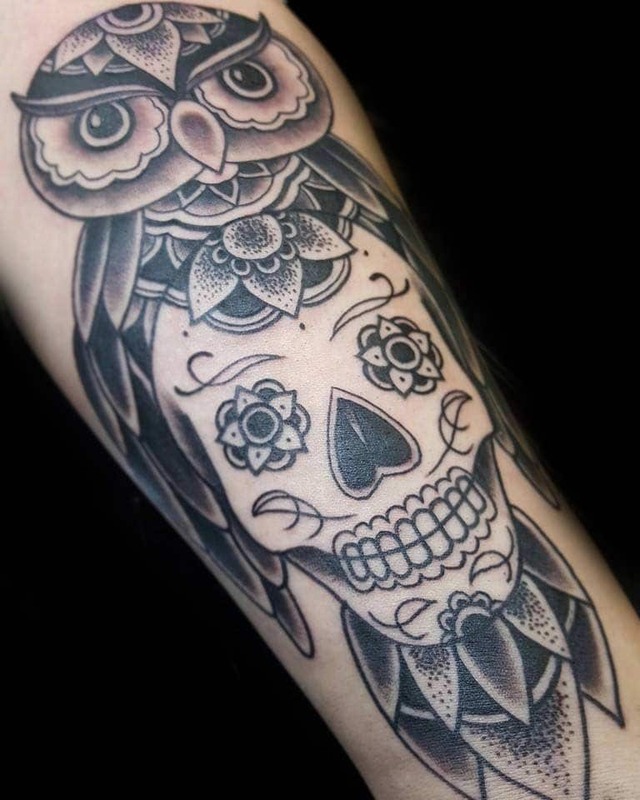 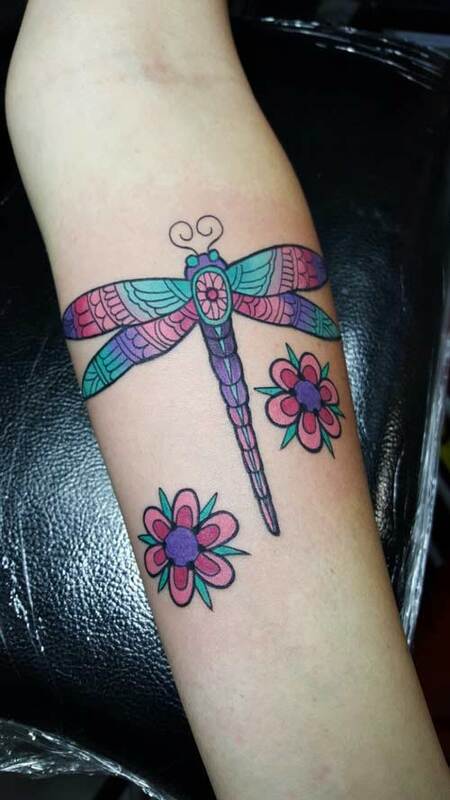 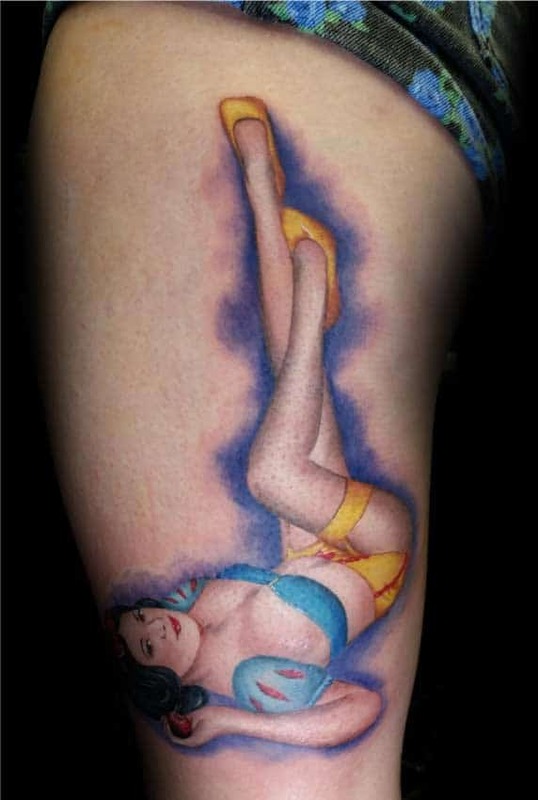 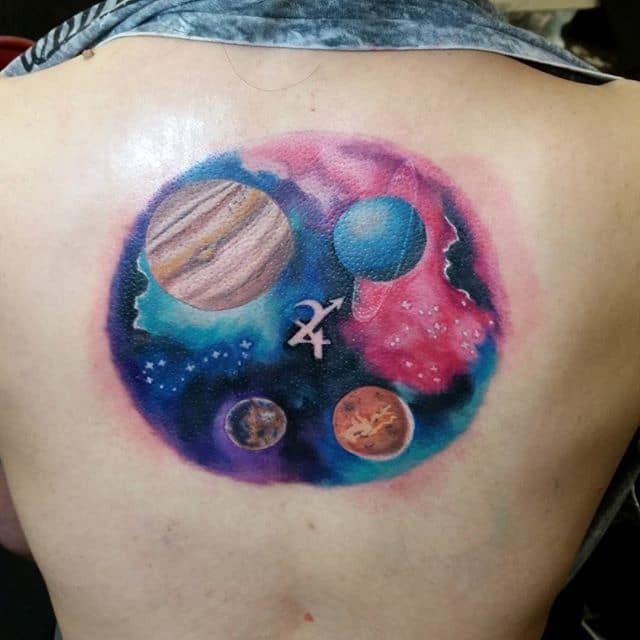 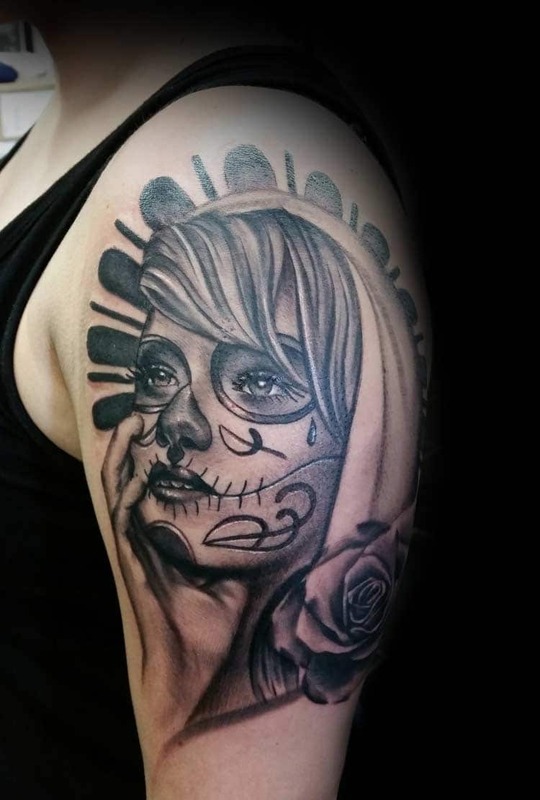 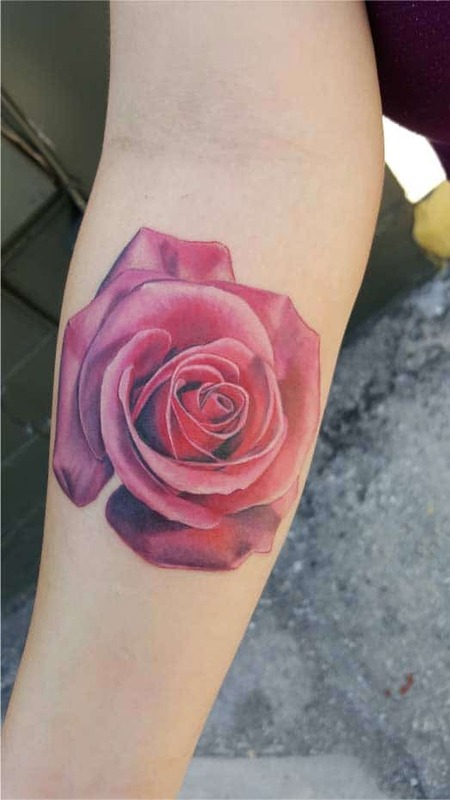 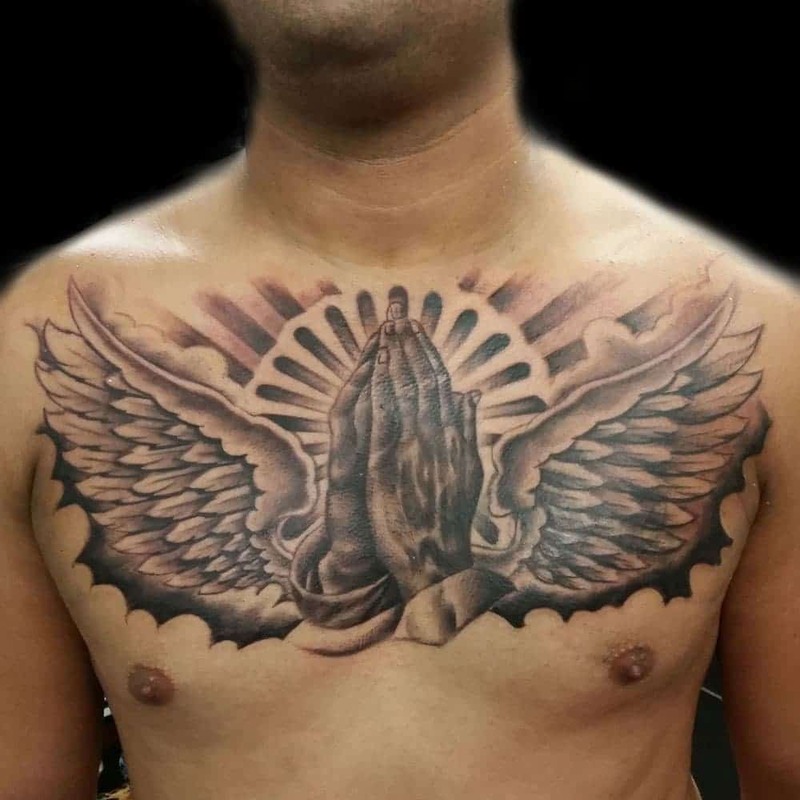 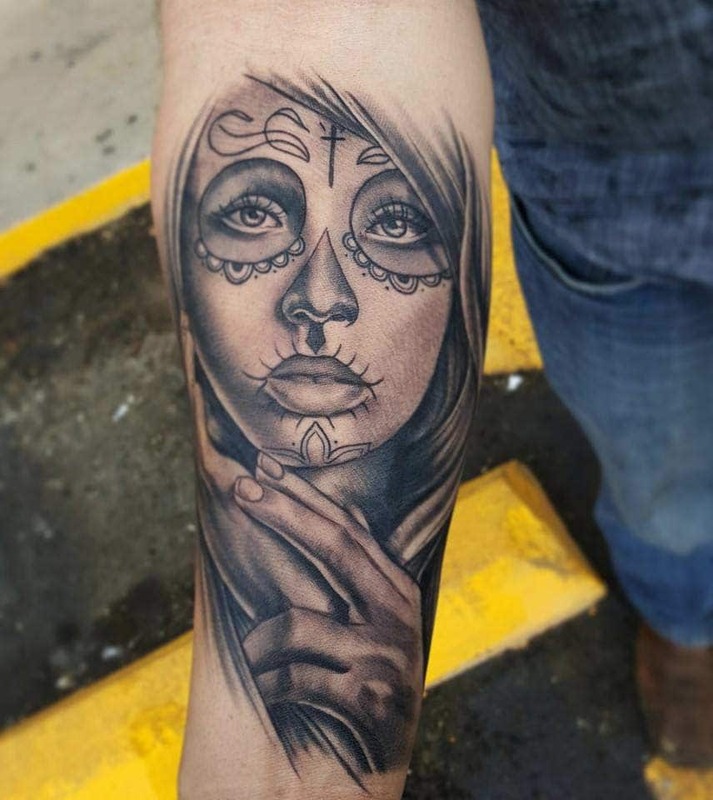 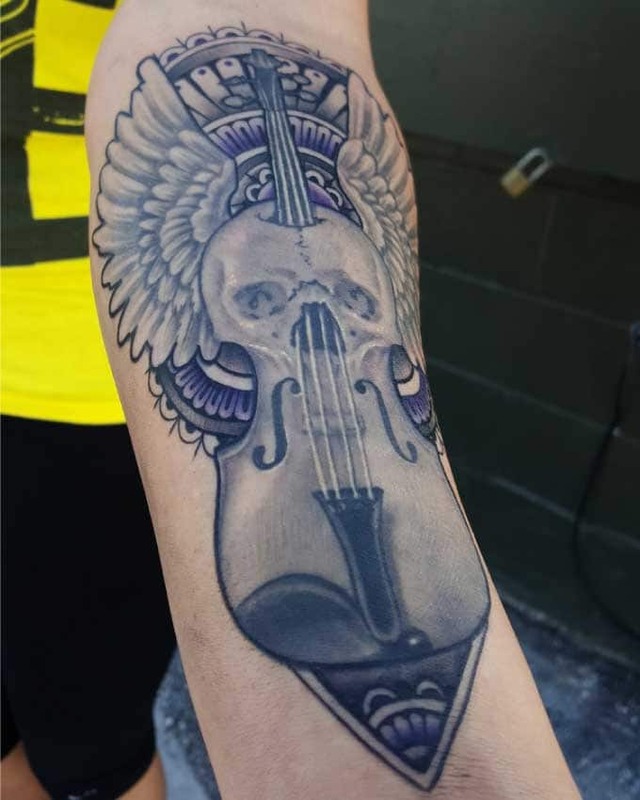 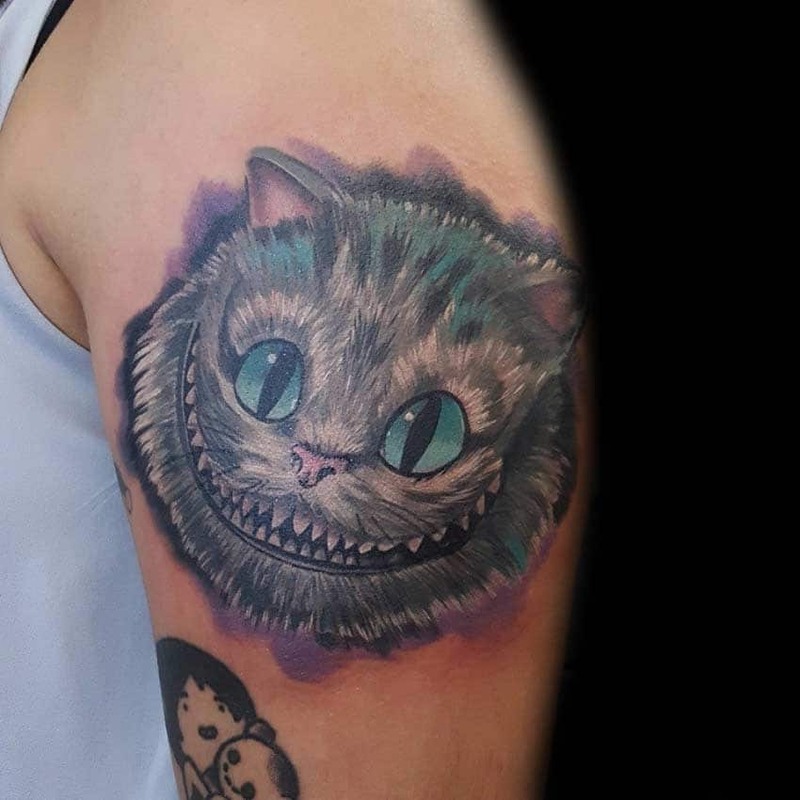 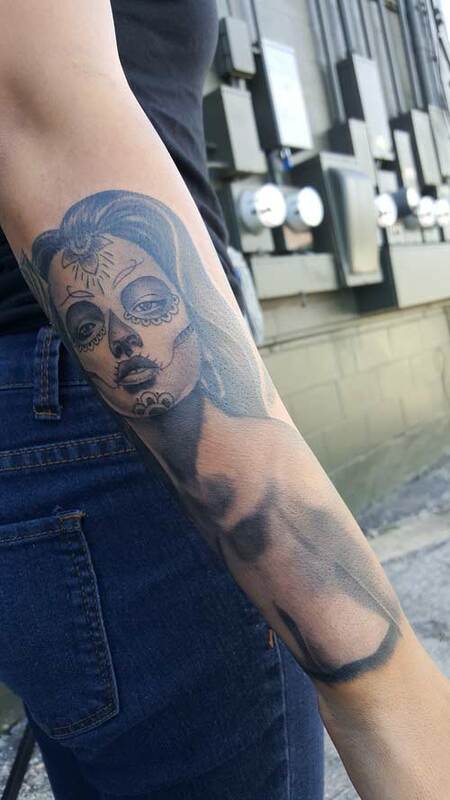 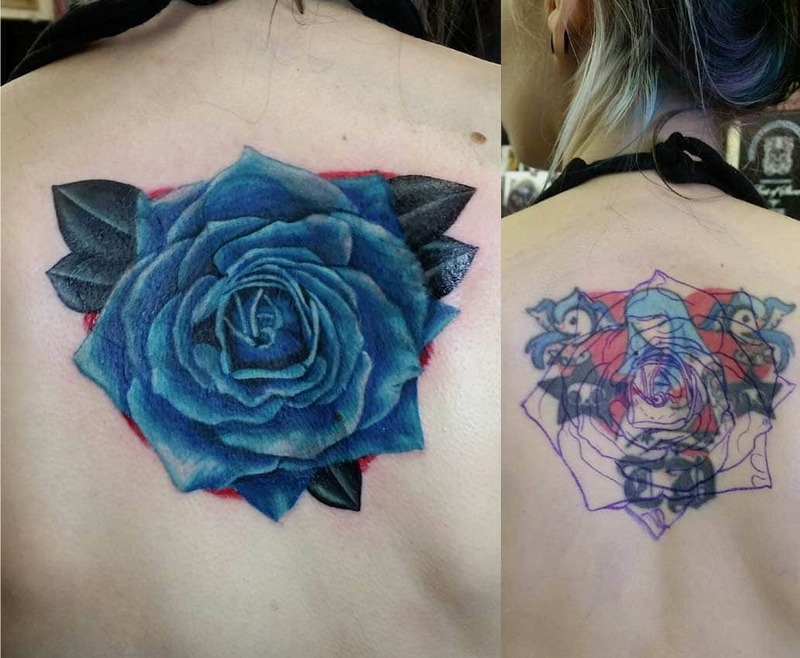 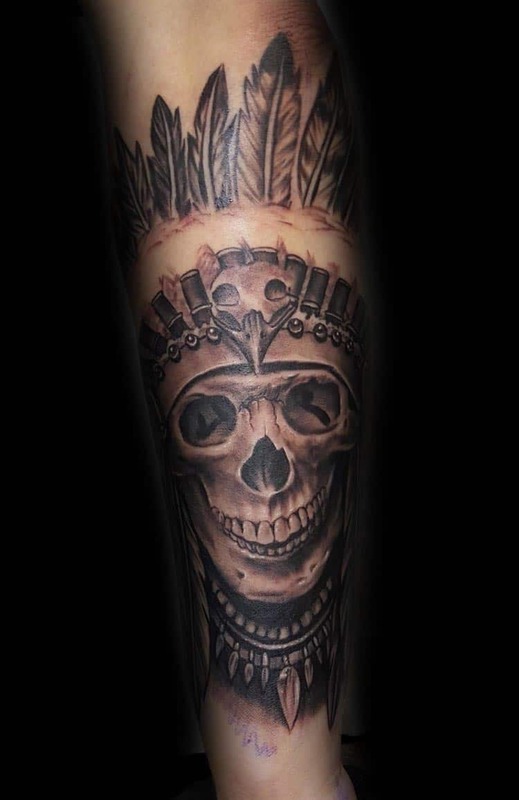 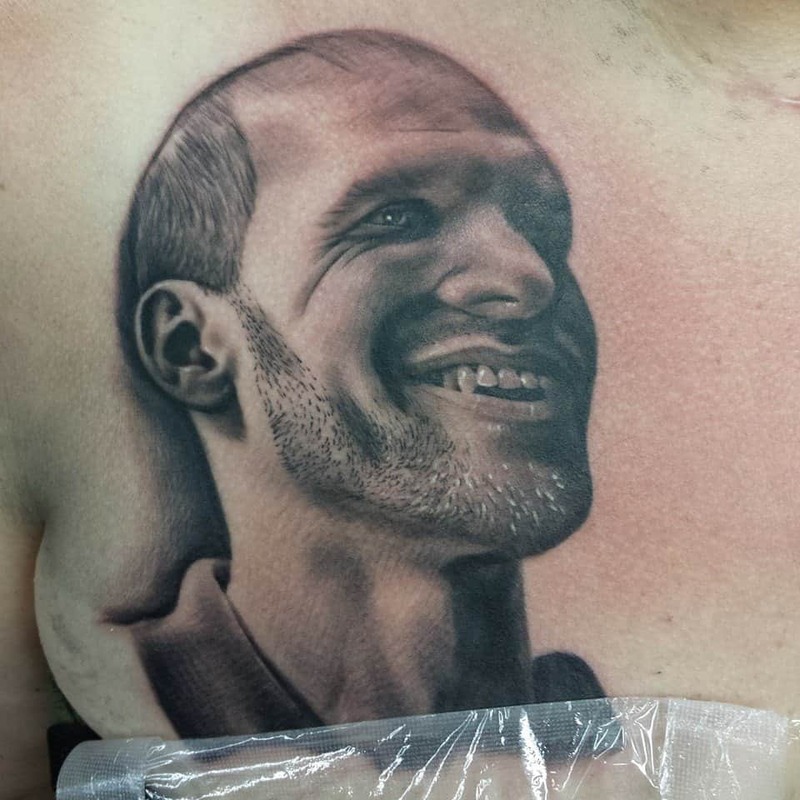 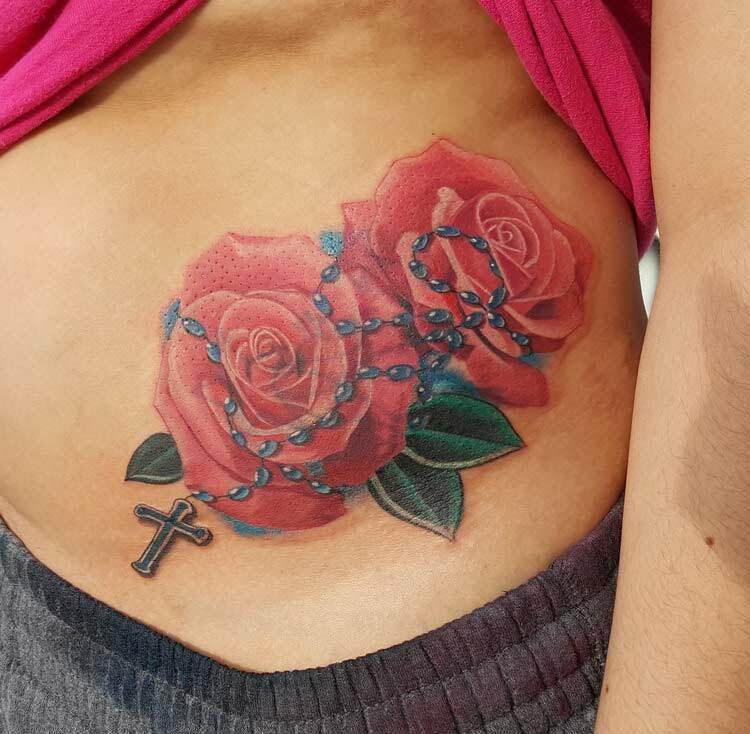 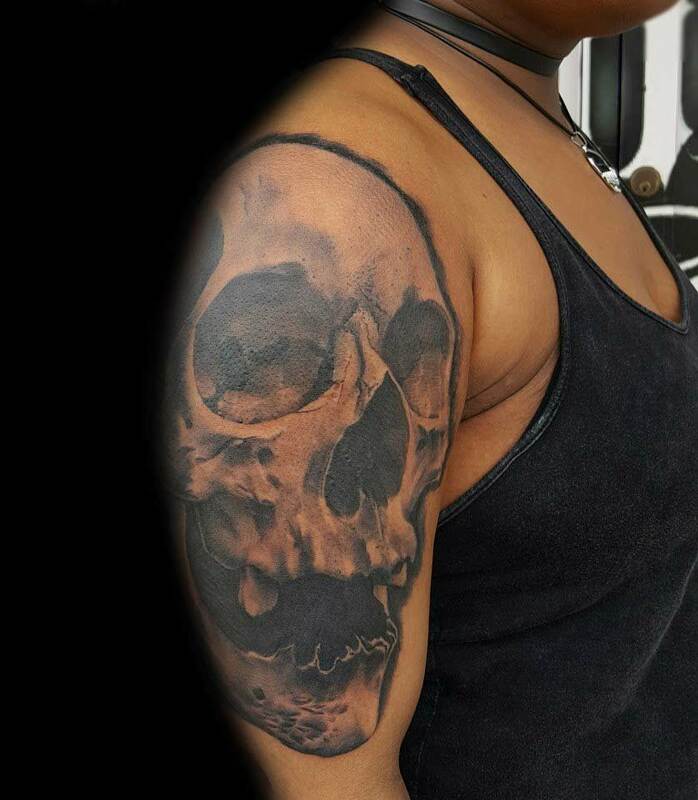 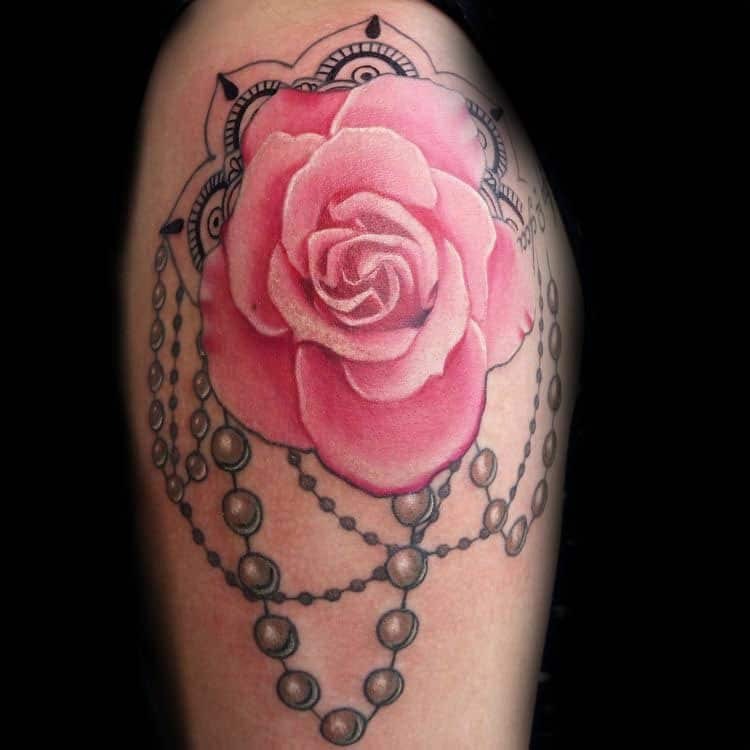 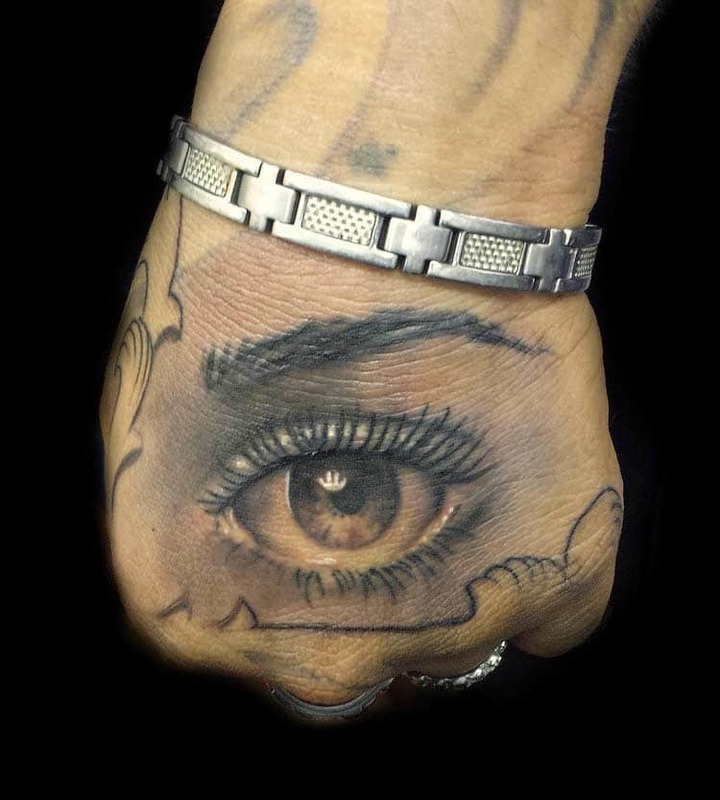 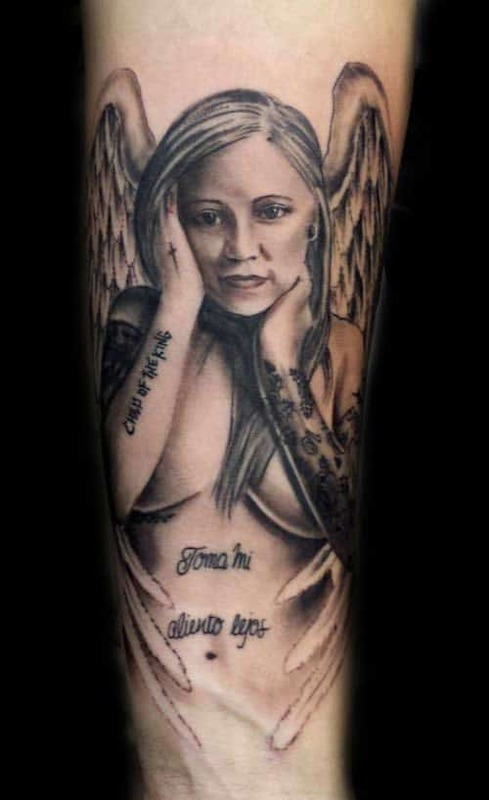 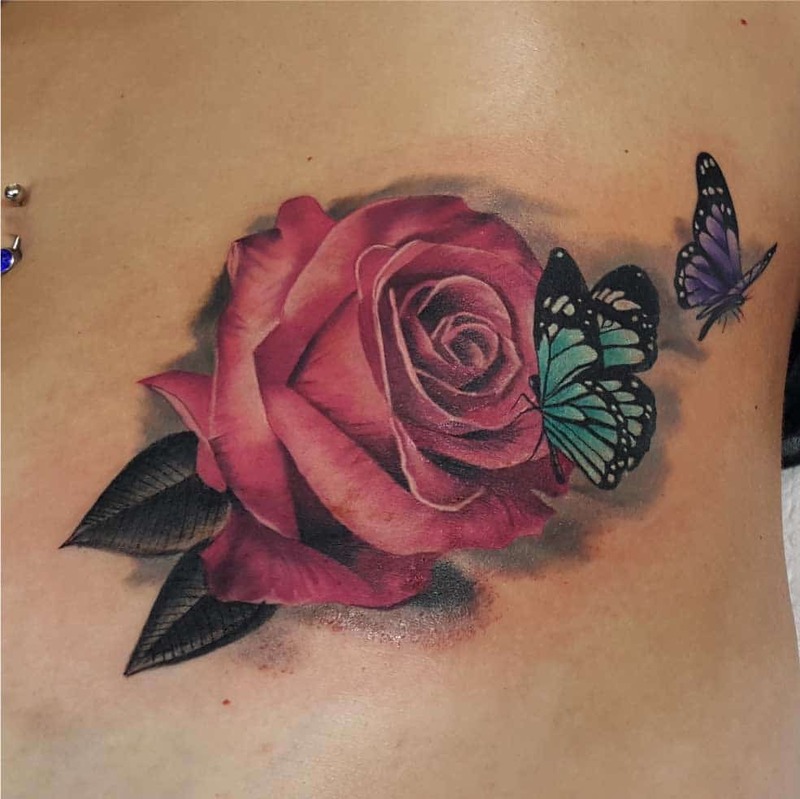 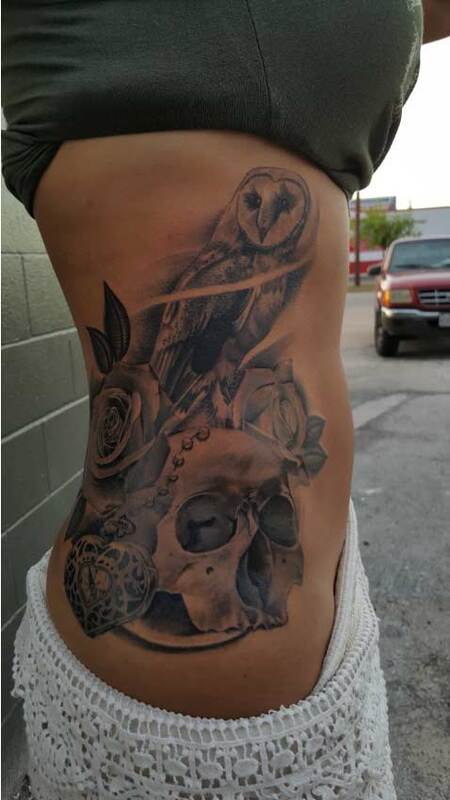 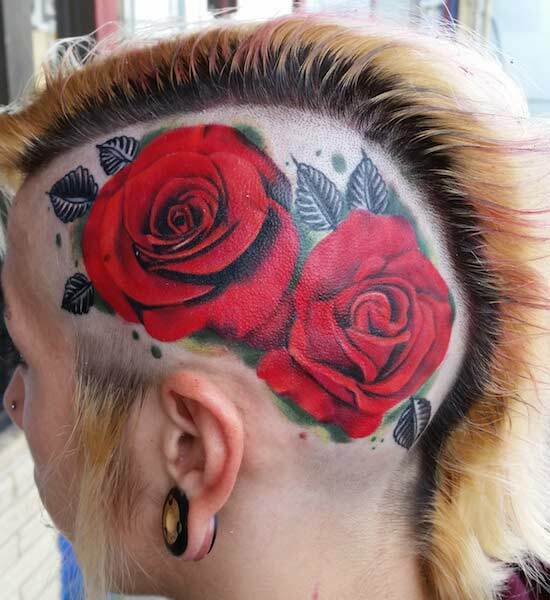 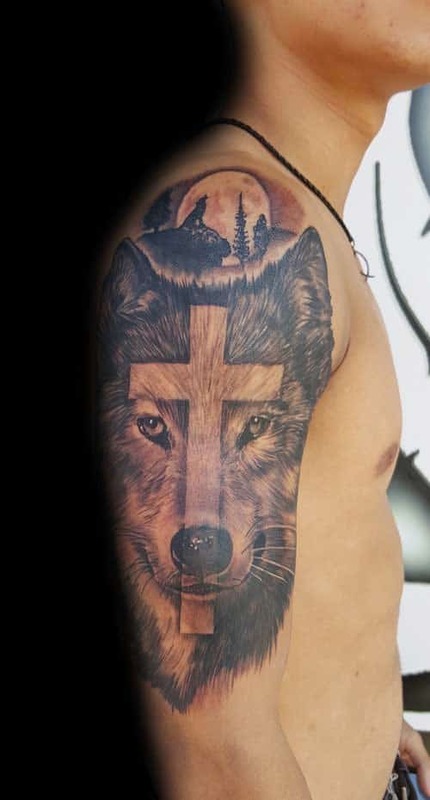 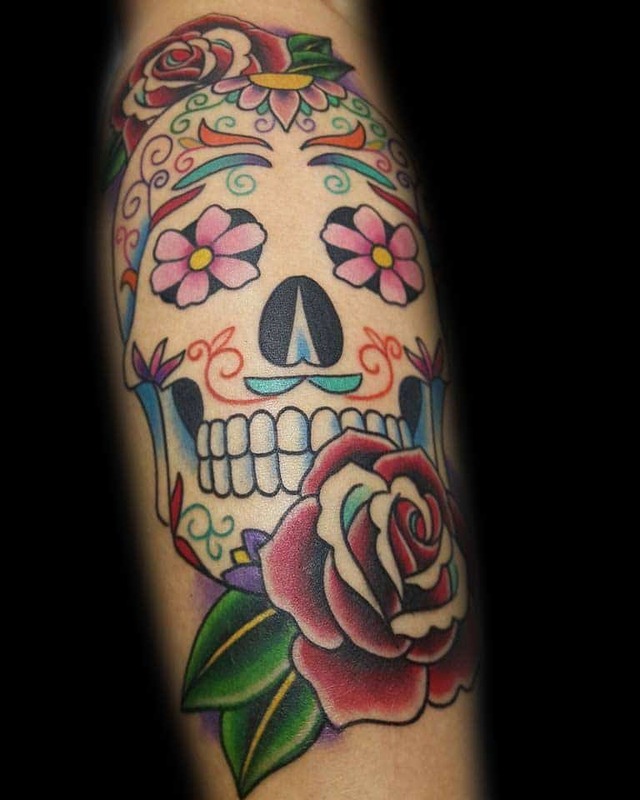 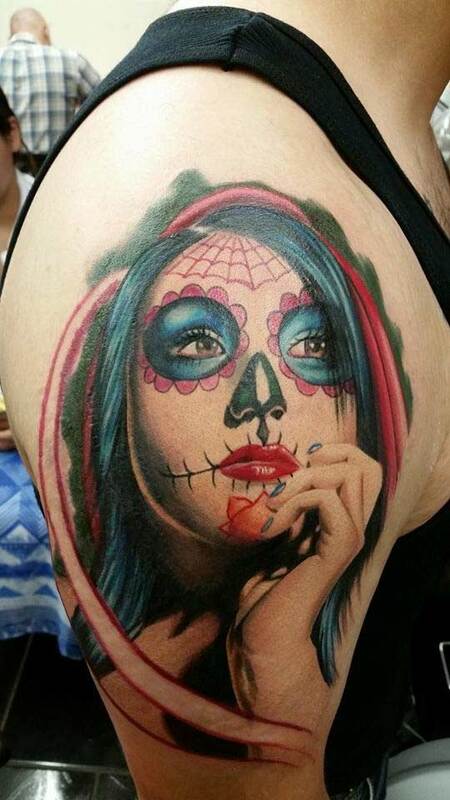 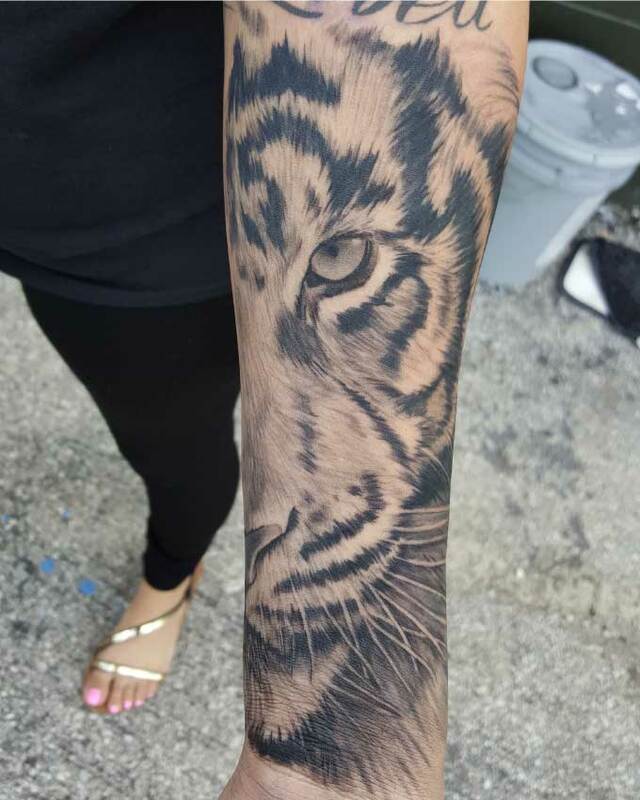 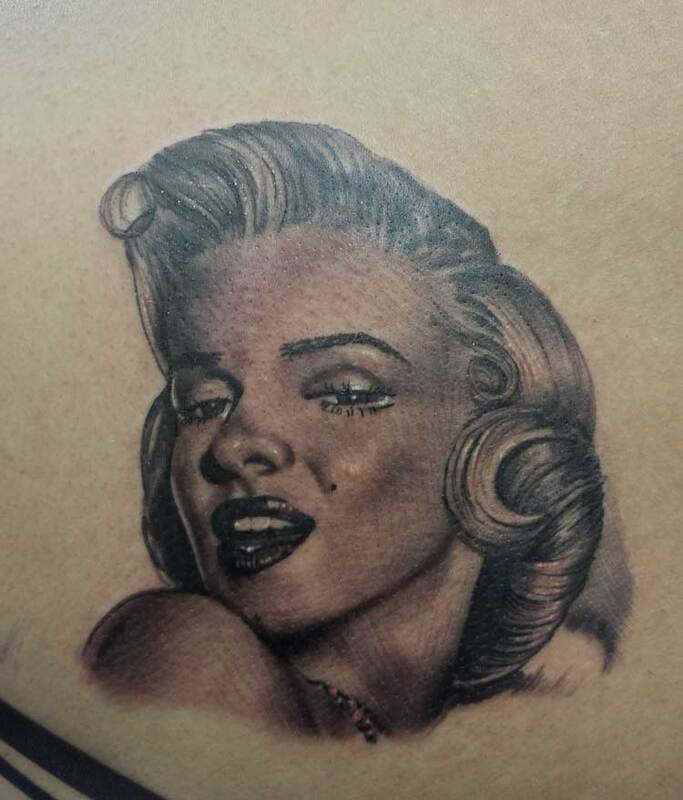 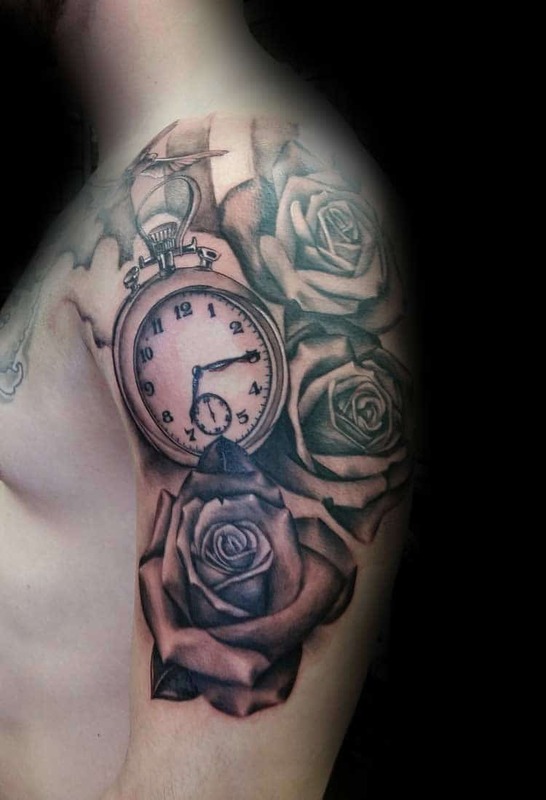 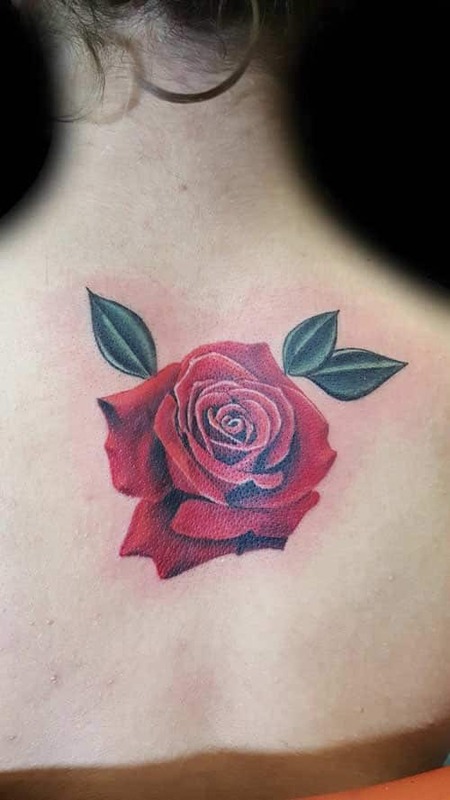 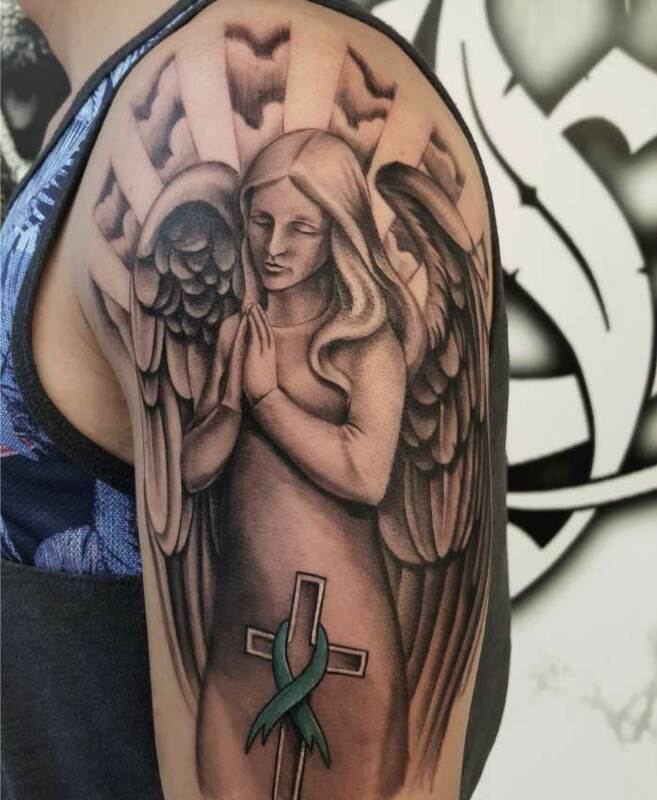 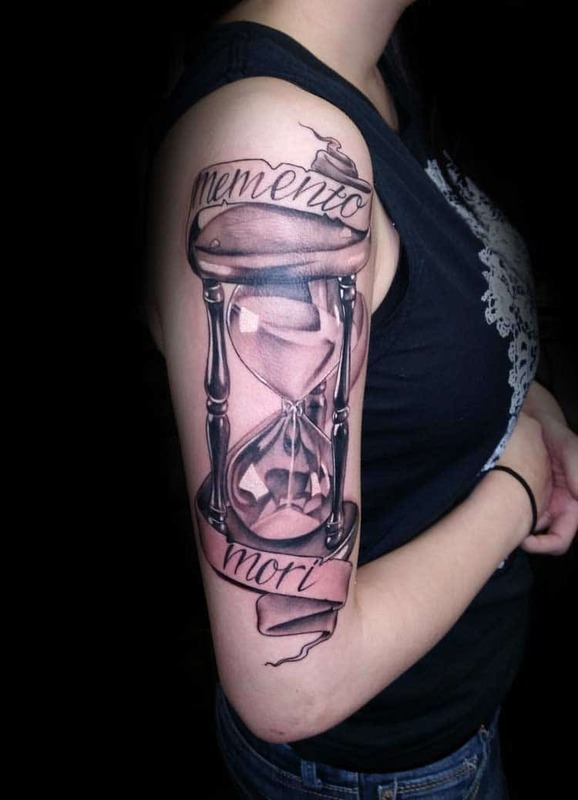 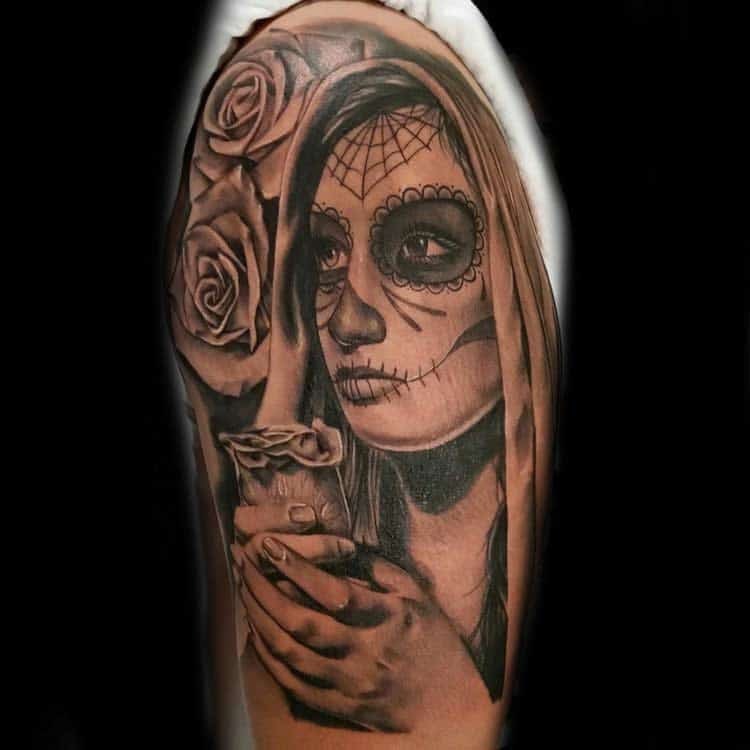 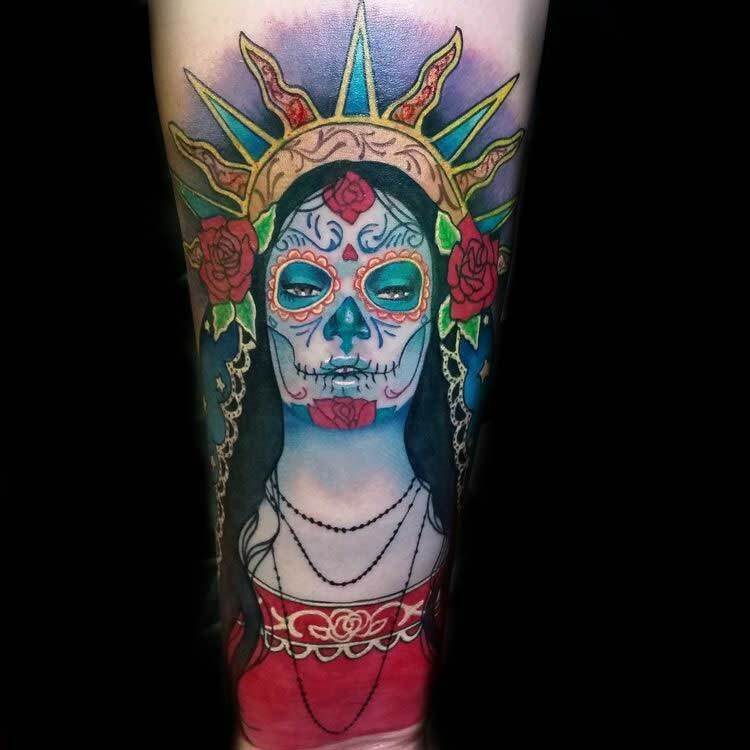 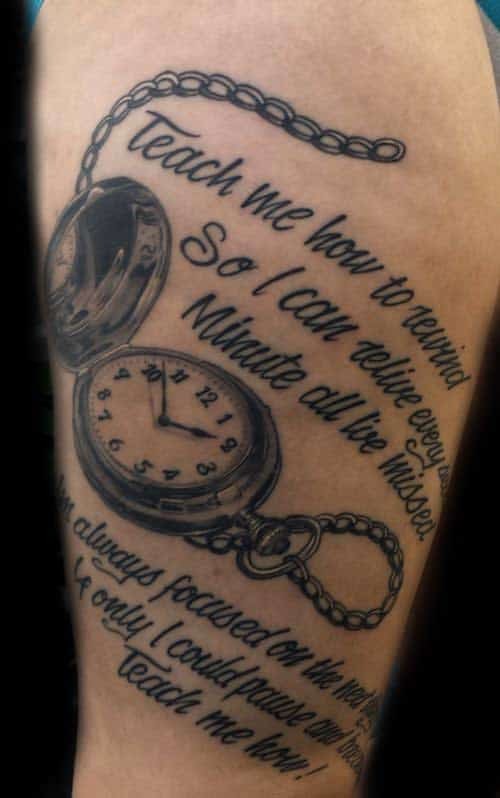 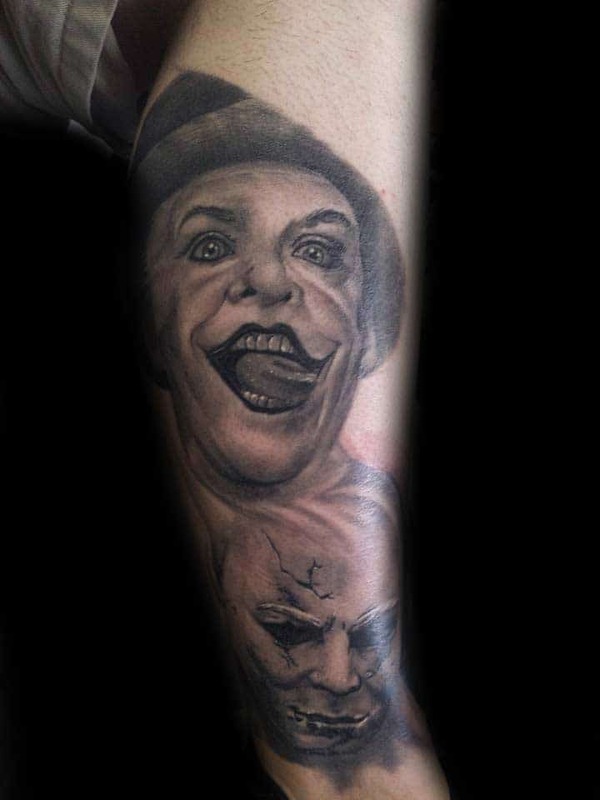 Richard specializes in creating high quality tattoos for people who are looking for the best. 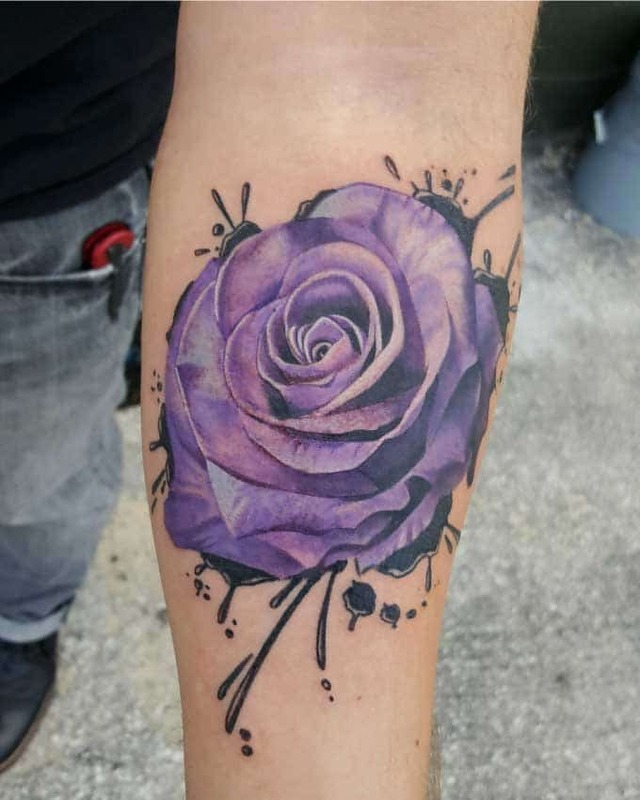 His goal is to have every client leave with a great experience and a new, beautiful piece of art they can show off and cherish forever. 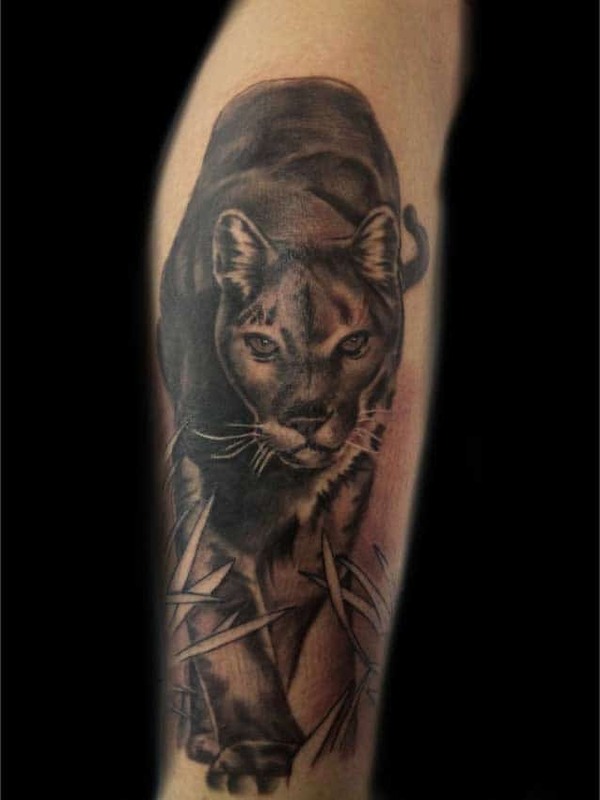 Richard loves animals and is a very humble person who enjoys the simpler things in life. 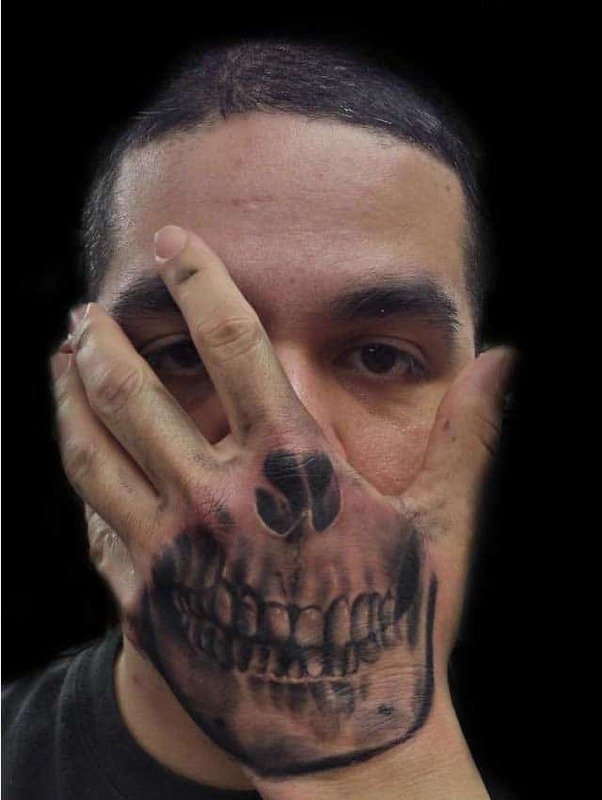 He doesn’t care for material items and sees no one as a celebrity and believes in no such social hierarchies. 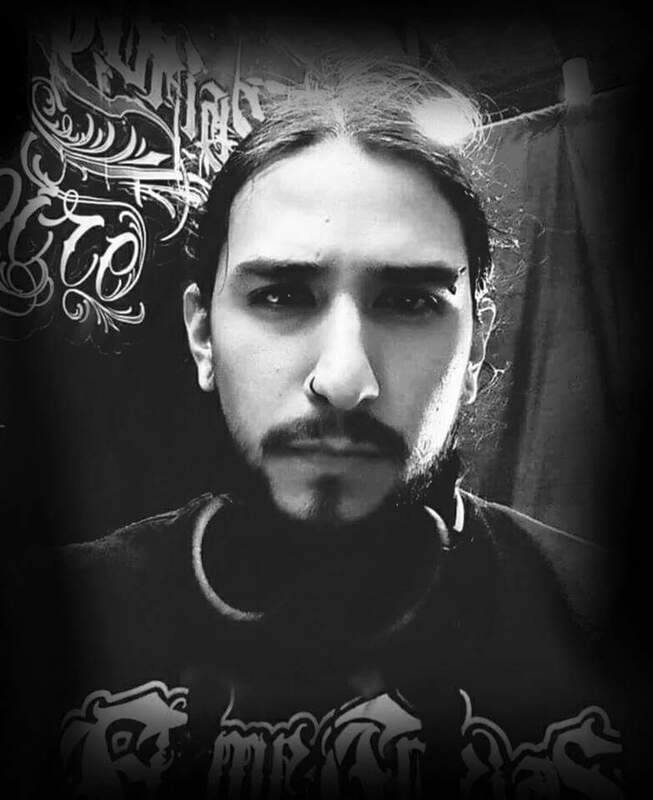 He considers himself awaken from the lies and propaganda that have filled the world with all its hate and negativity.He’s a hippie who believes in living a healthy, pro-active lifestyle and encourages everyone those who truly wants to make a change in their life to better them self and become a happier, healthier person. 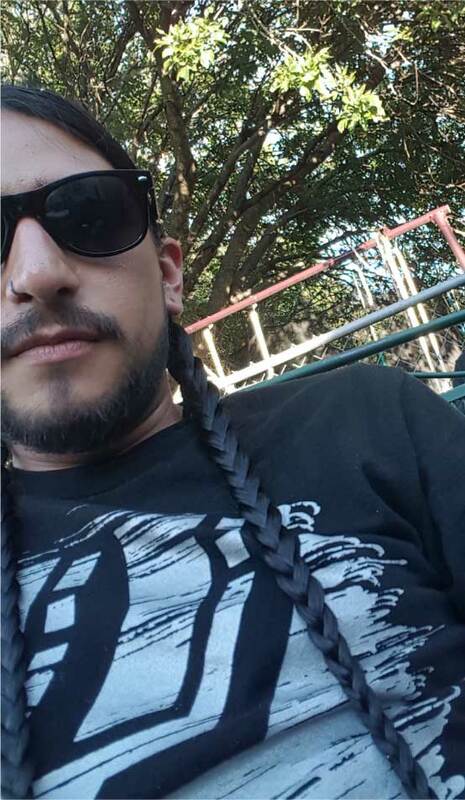 In his downtime he enjoys listening to reggae, jazz, or rock music, playing basketball, spending time with his family, cooking and of course watching the Spurs. 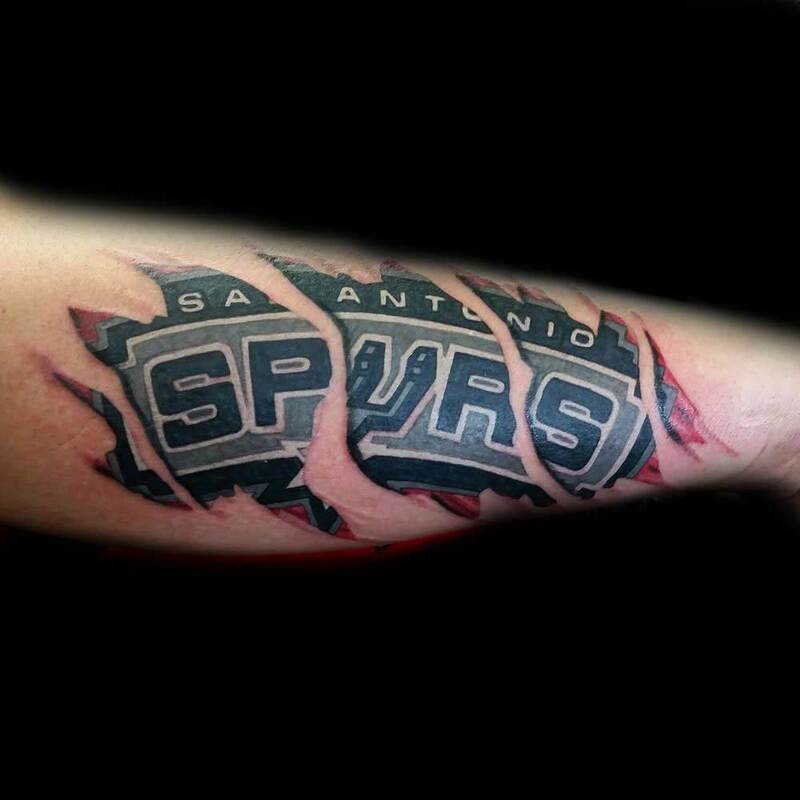 Go Spurs Go! 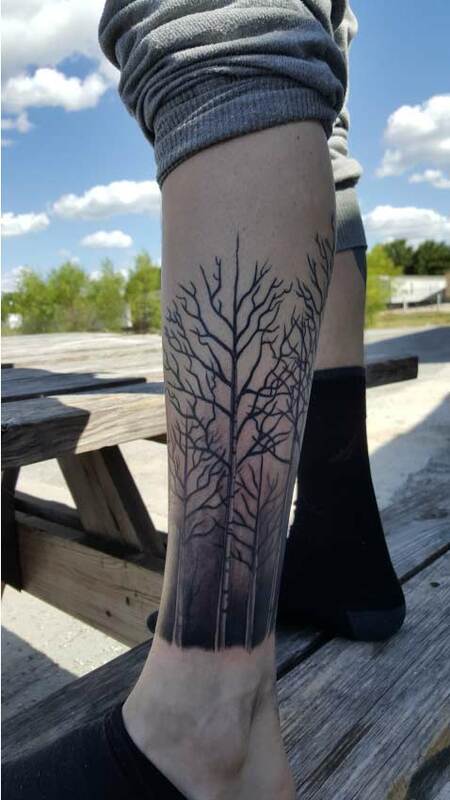 He plans to live out in the middle of nowhere one day totally off grid so if you’re planning on getting an awesome work of art, you’d better hit him up before he’s gone!!! 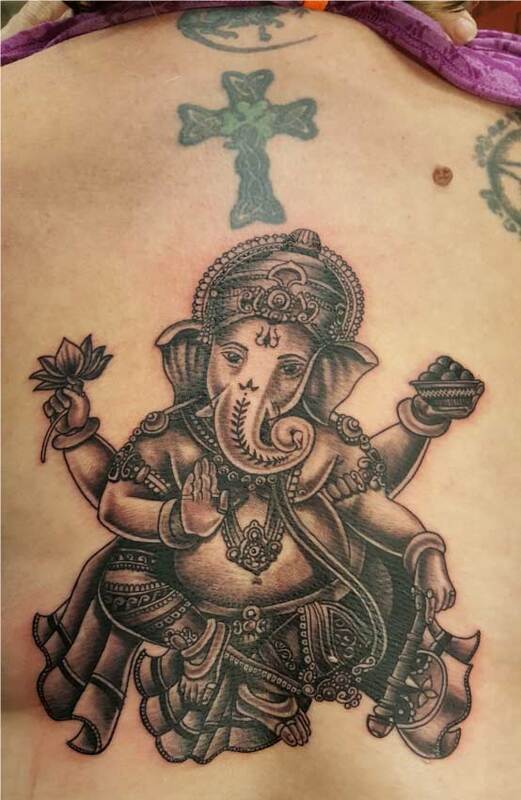 At the end of the day, he likes to relax and medicate responsibly with cannabis. 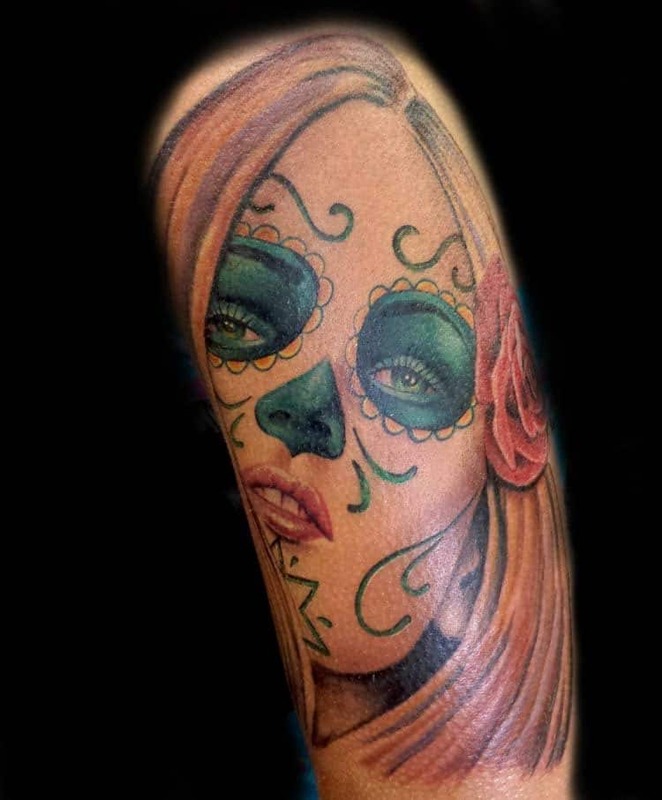 He strongly supports the legalization of both recreational and especially medical marijuana. 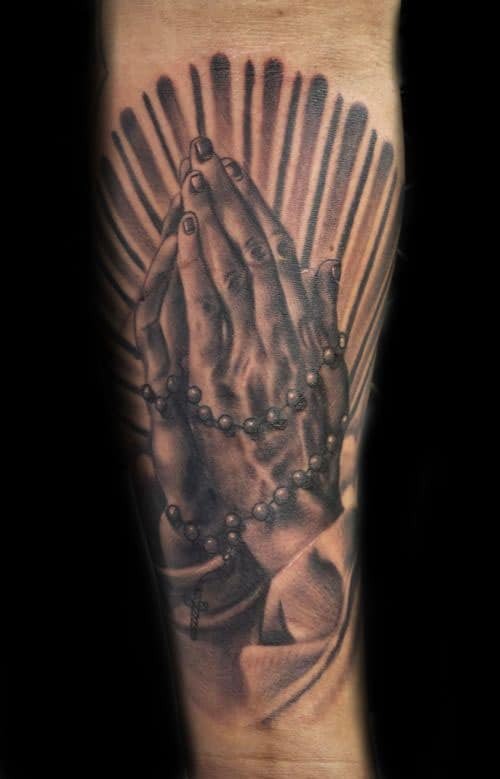 Over everything, he believes in being kind and respectful to all people and nature alike.